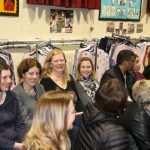 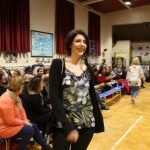 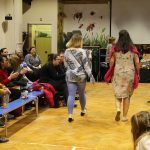 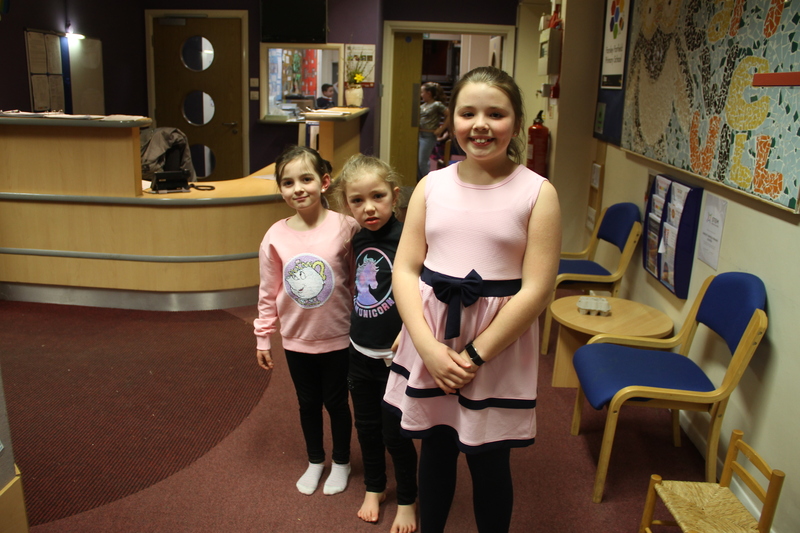 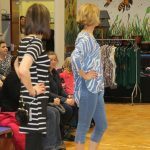 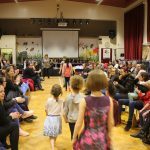 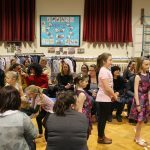 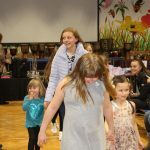 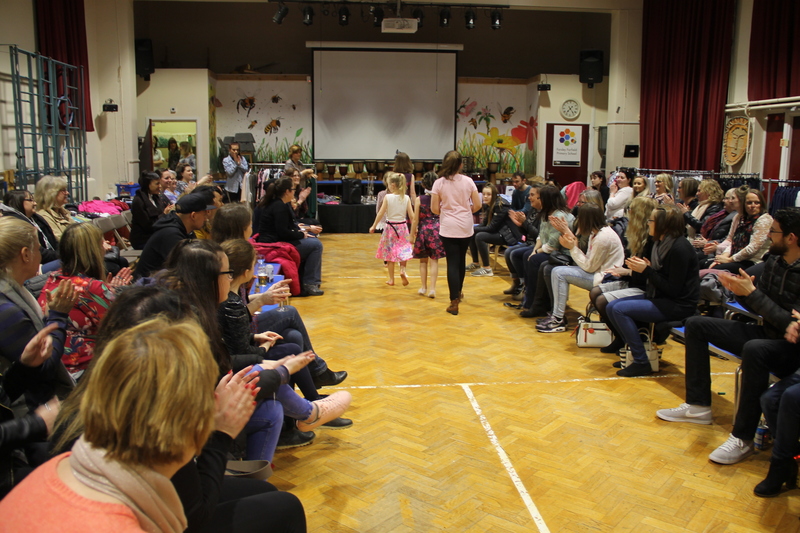 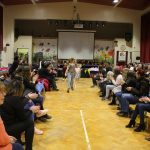 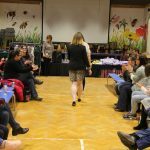 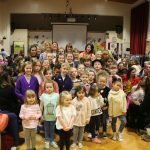 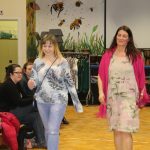 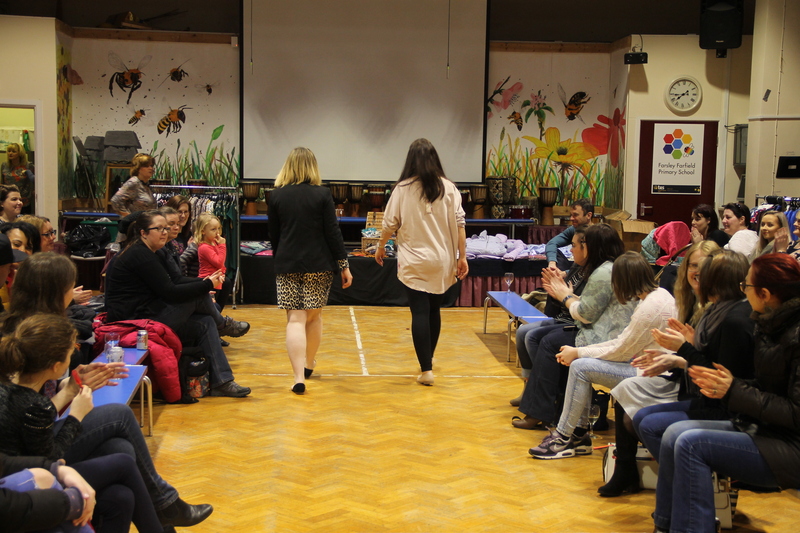 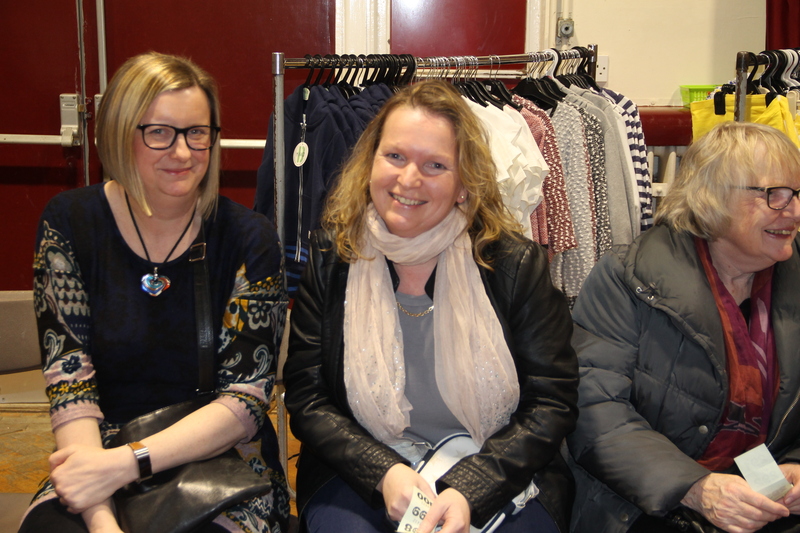 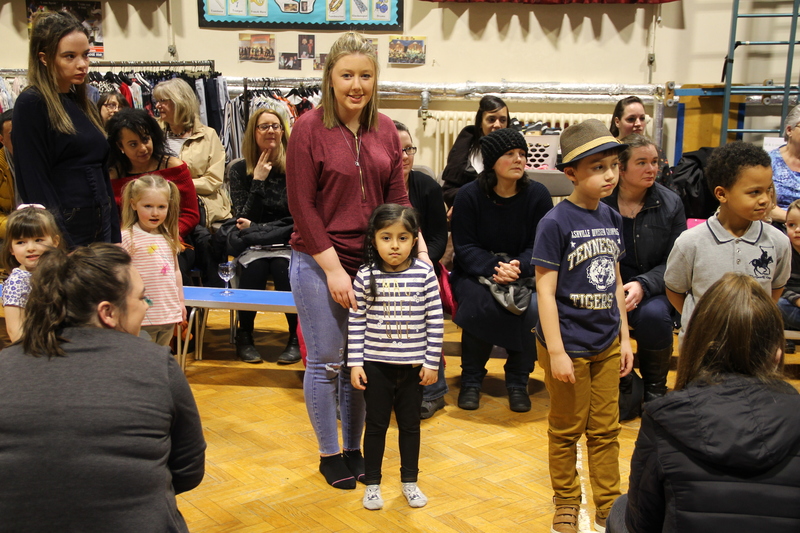 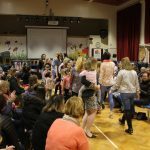 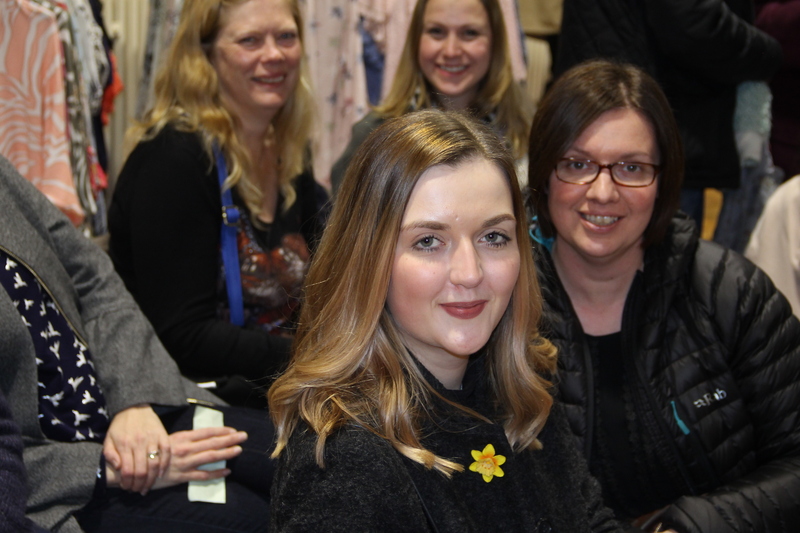 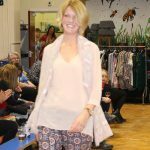 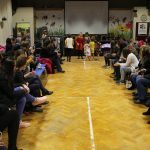 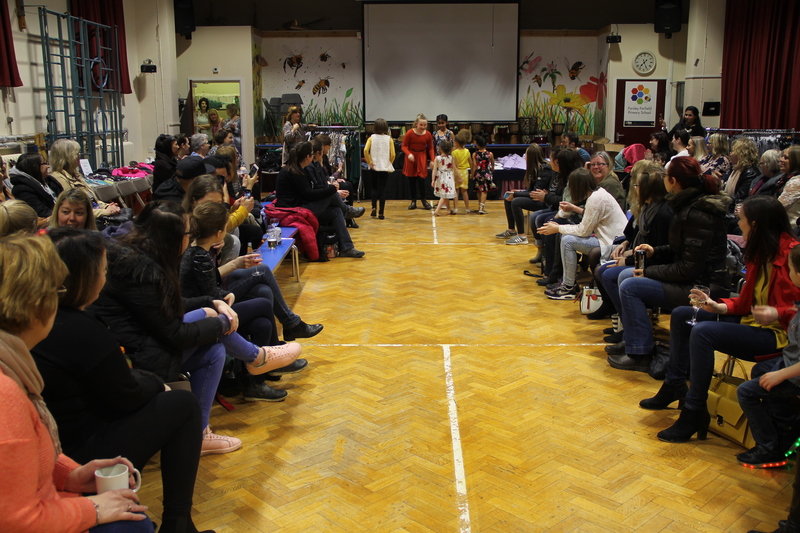 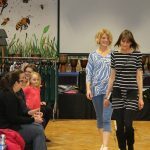 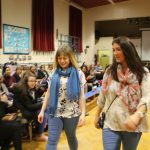 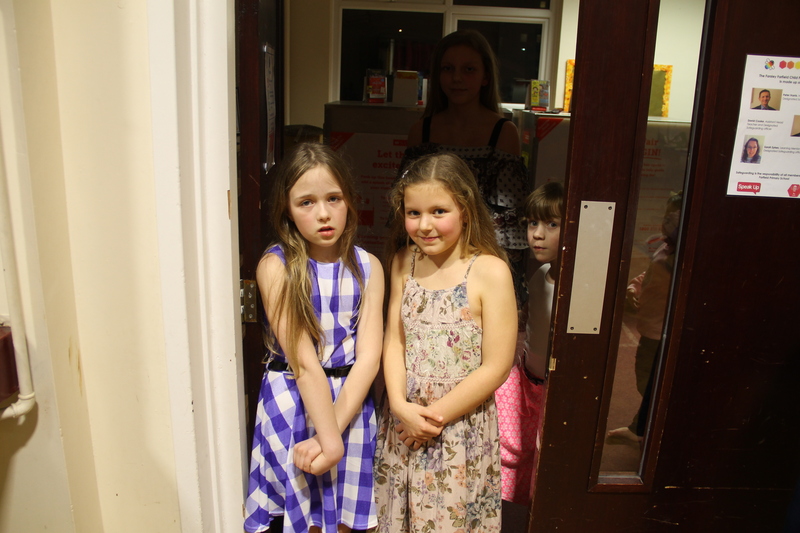 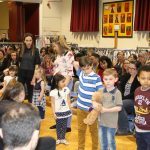 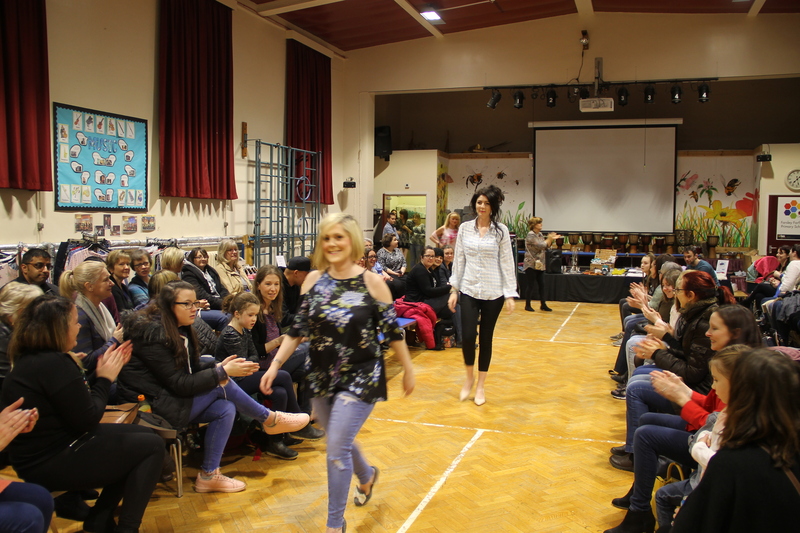 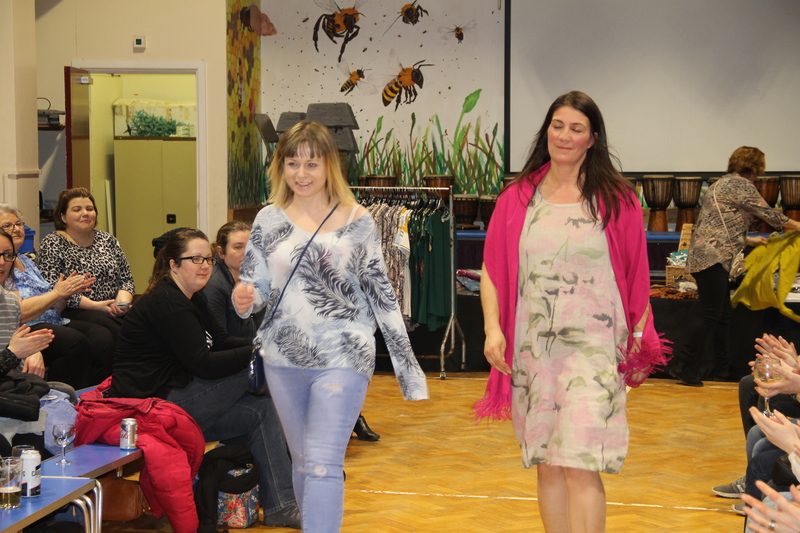 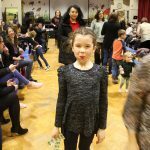 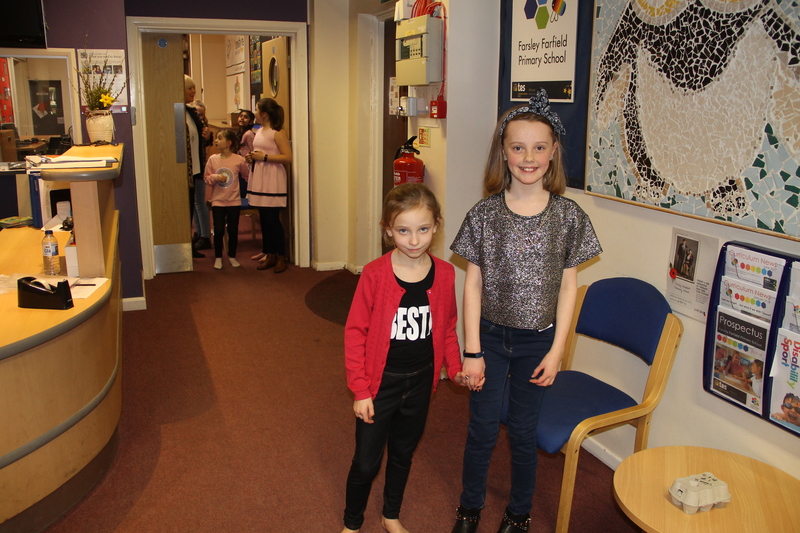 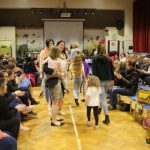 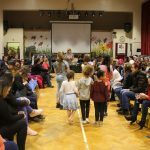 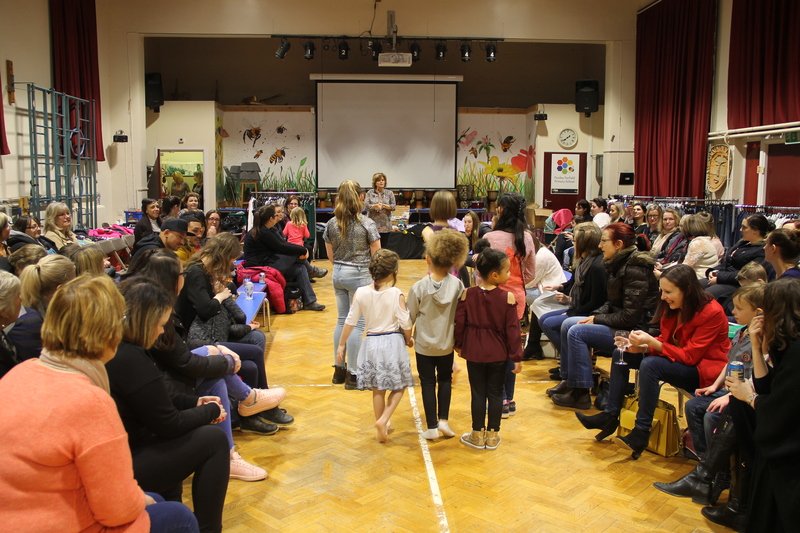 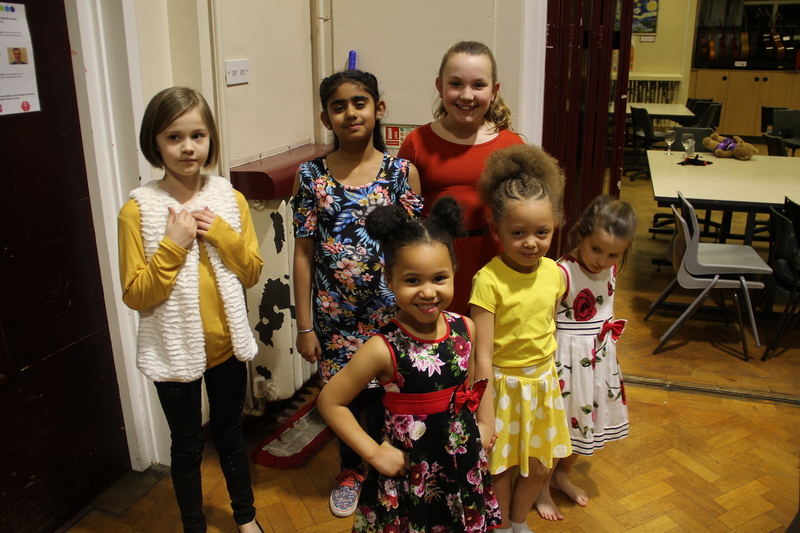 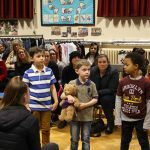 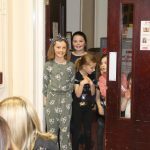 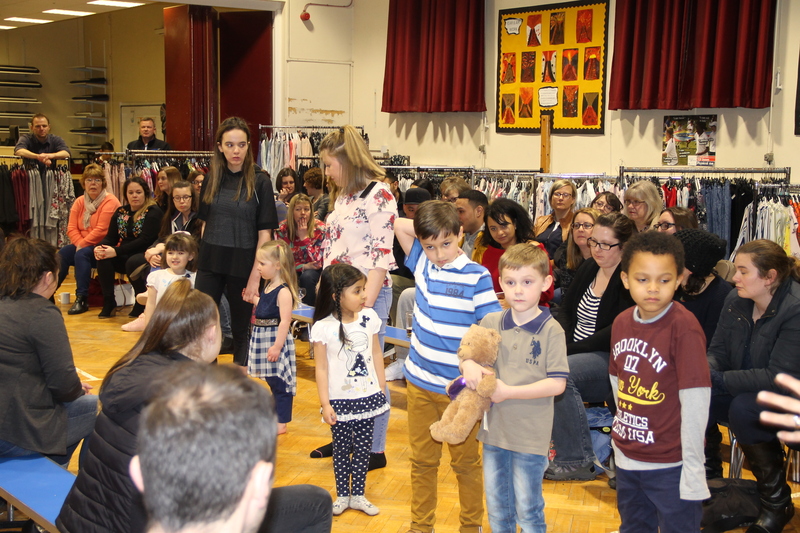 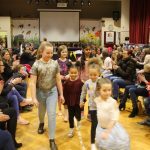 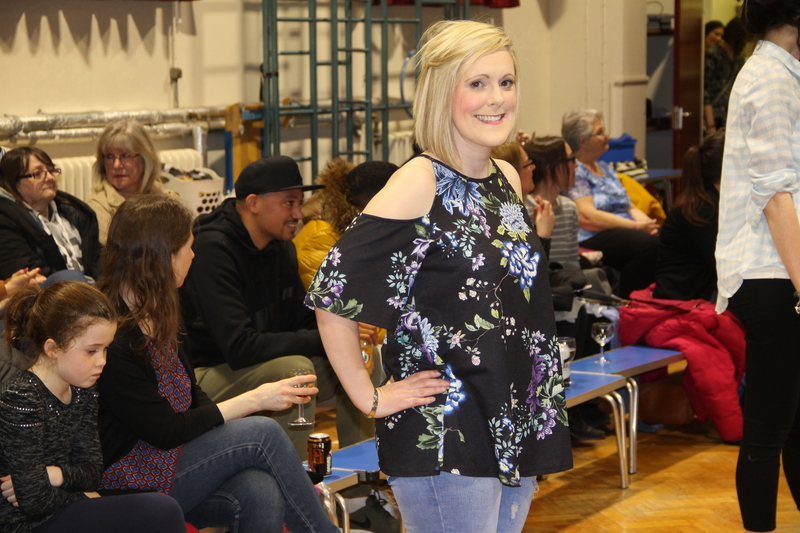 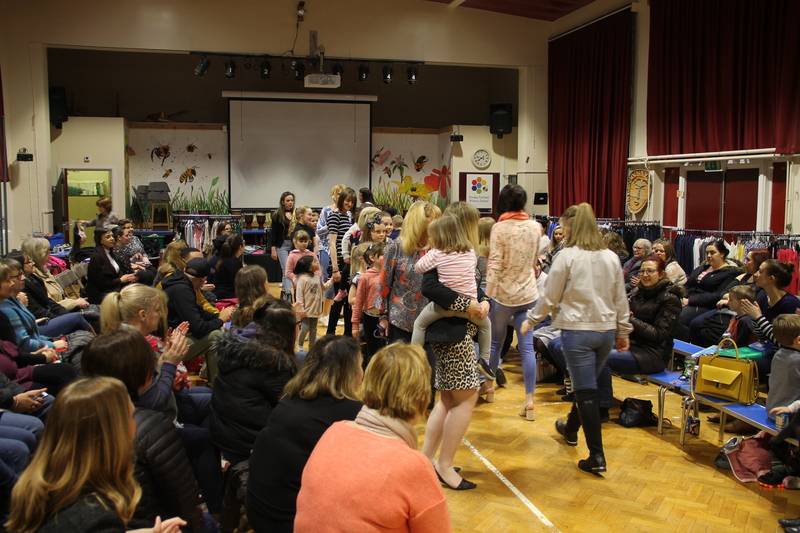 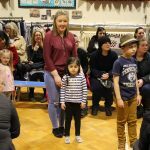 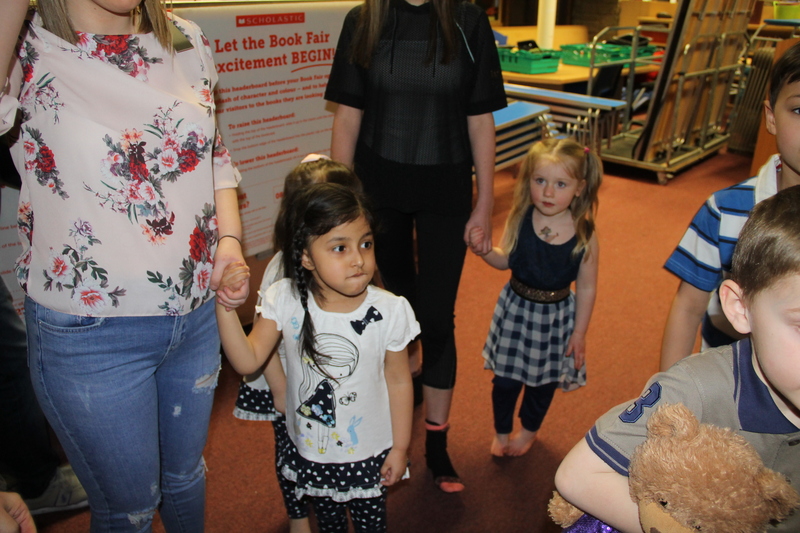 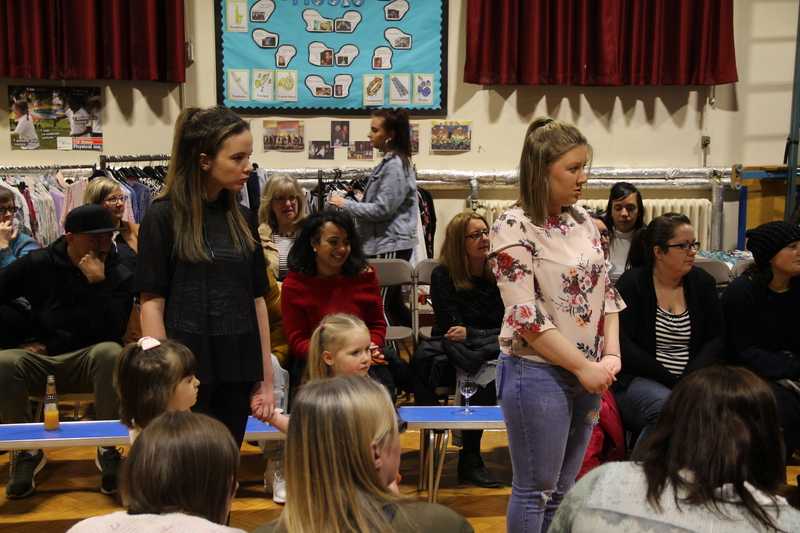 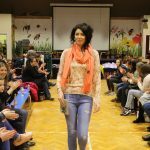 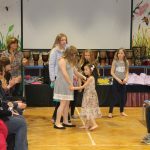 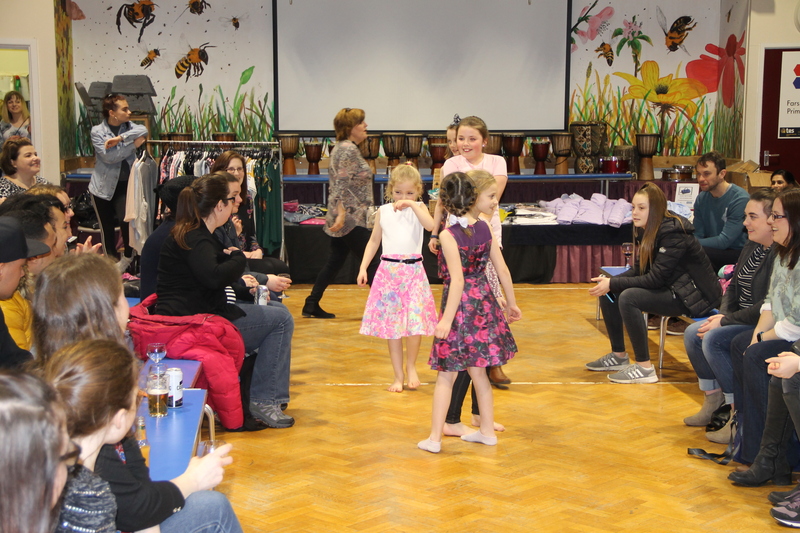 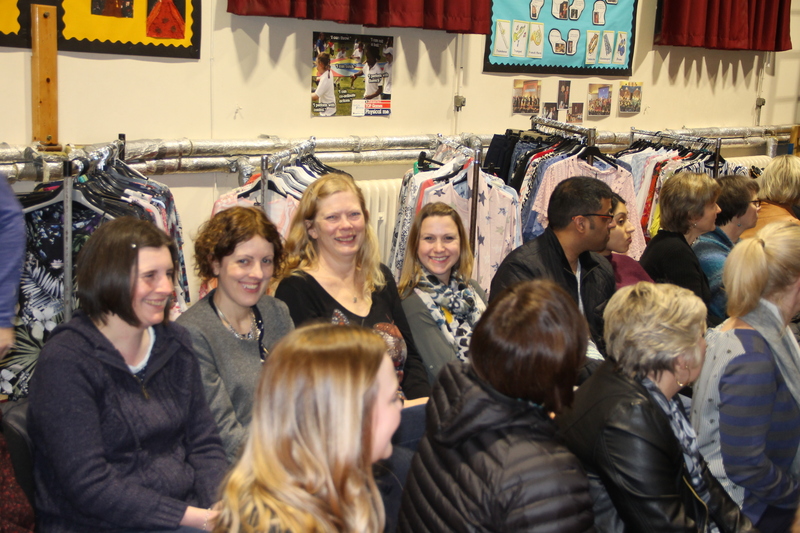 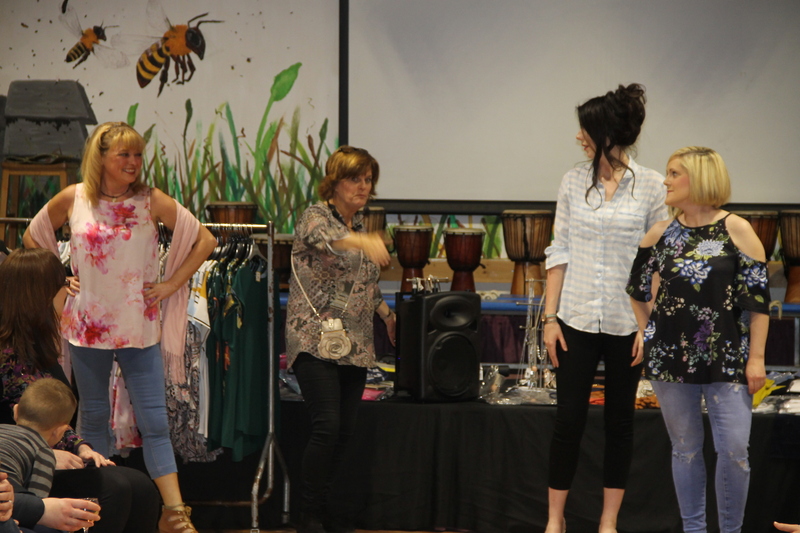 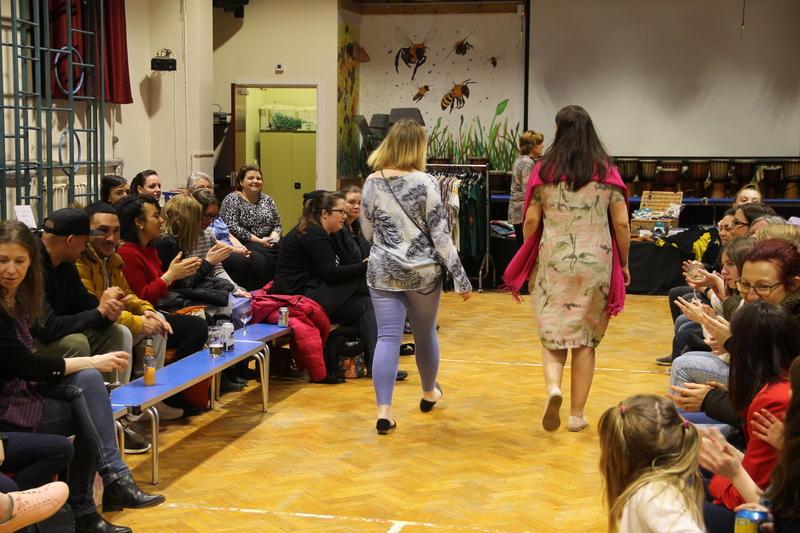 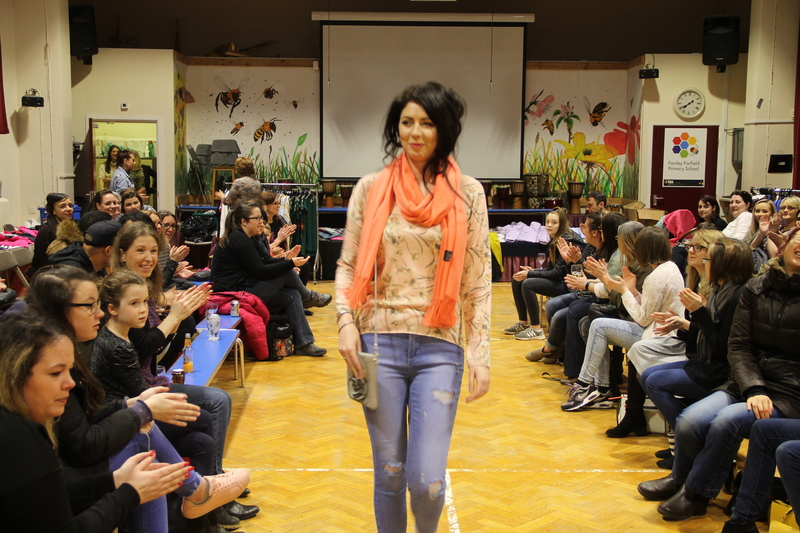 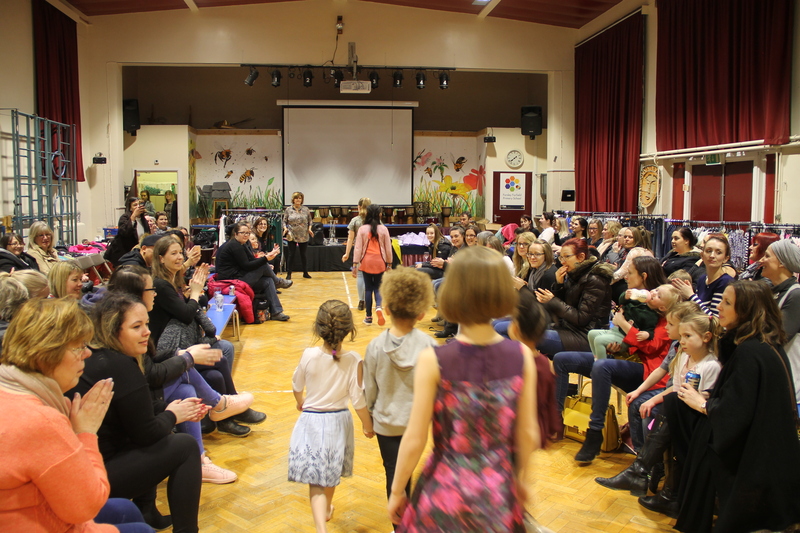 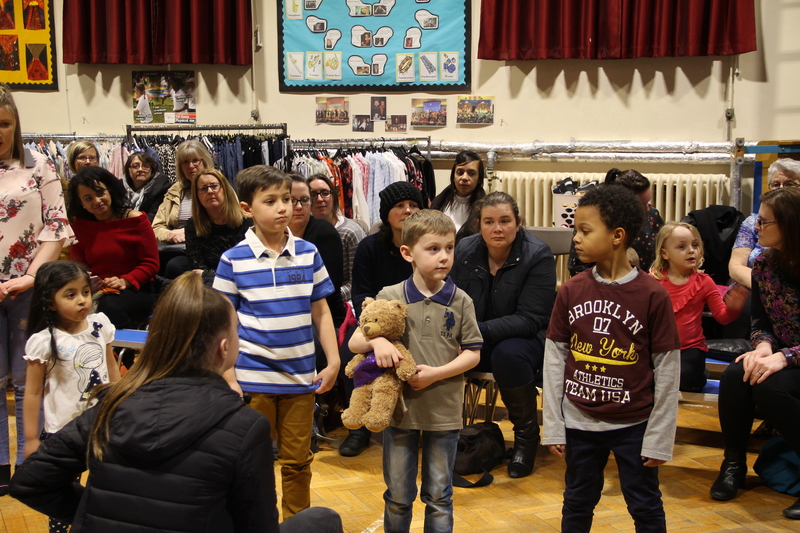 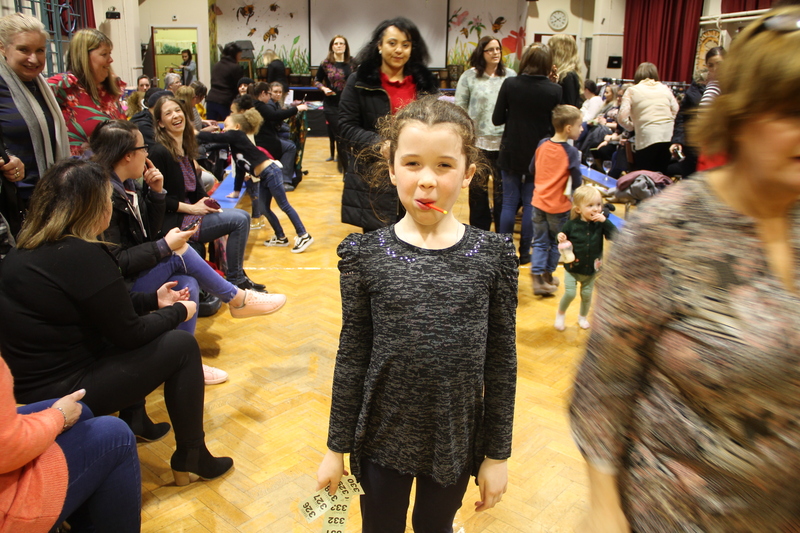 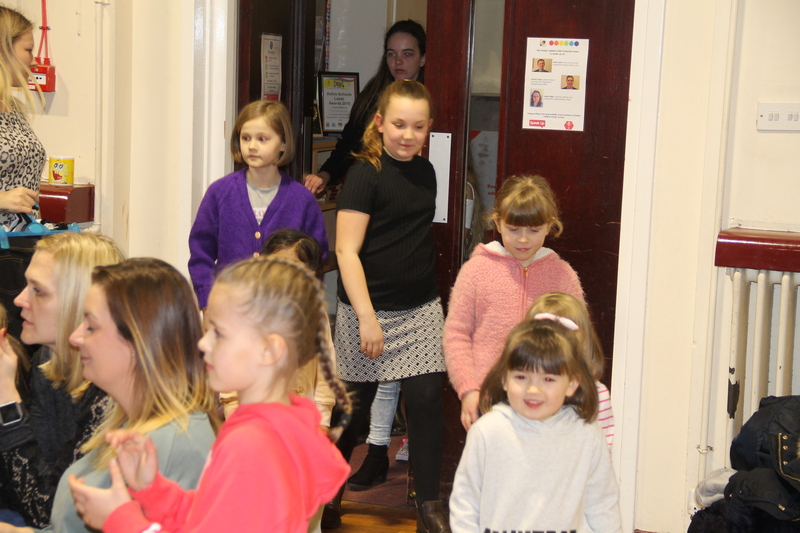 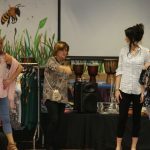 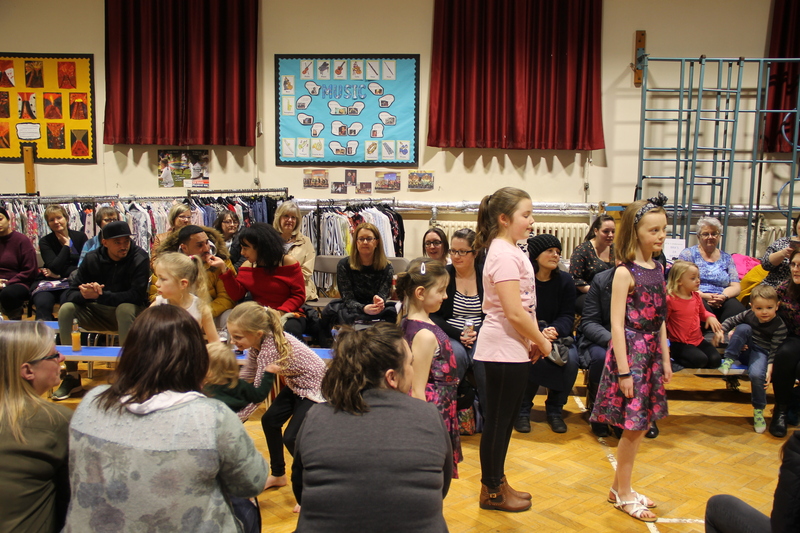 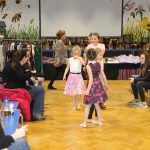 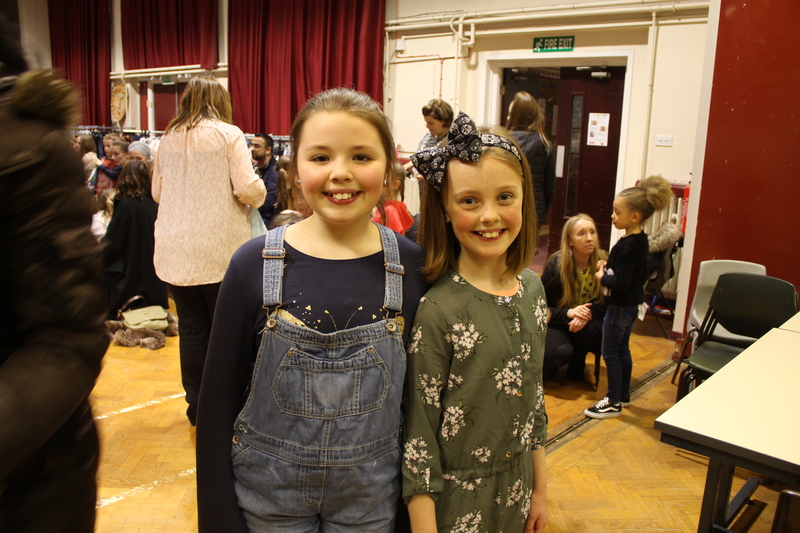 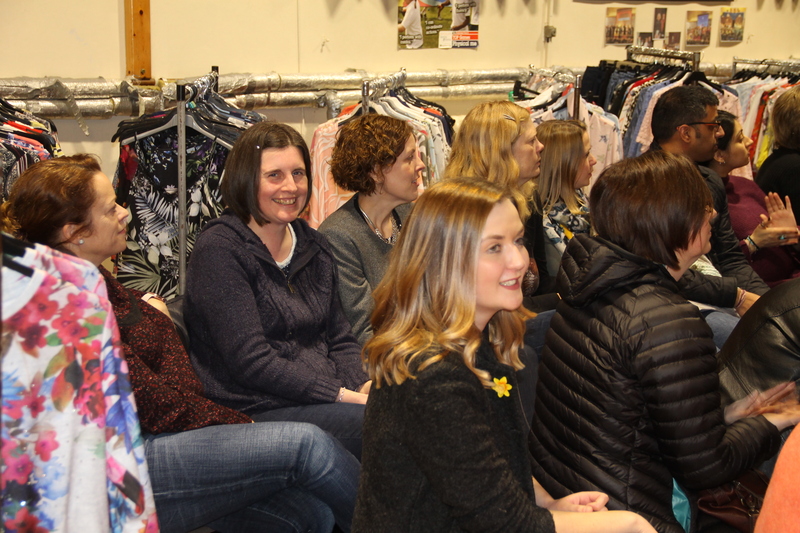 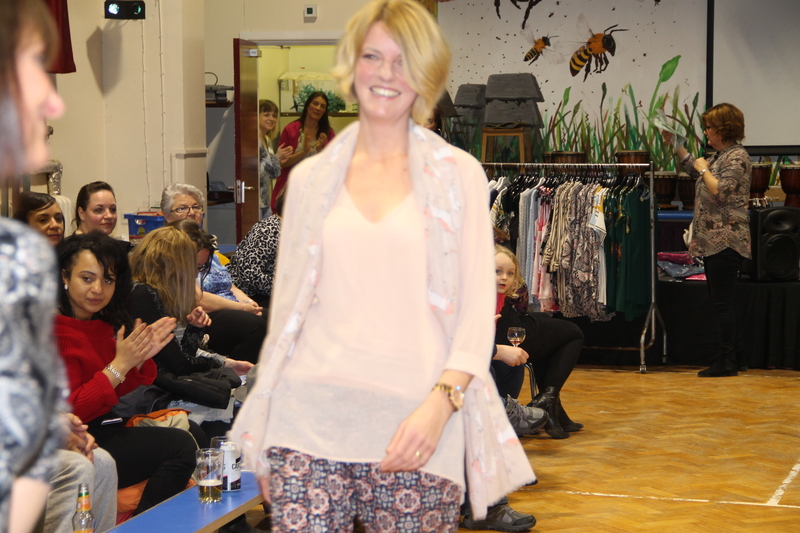 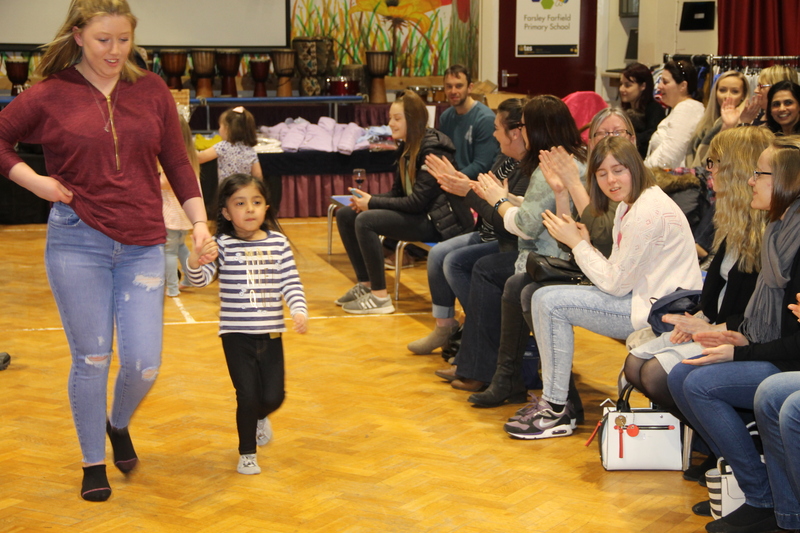 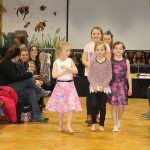 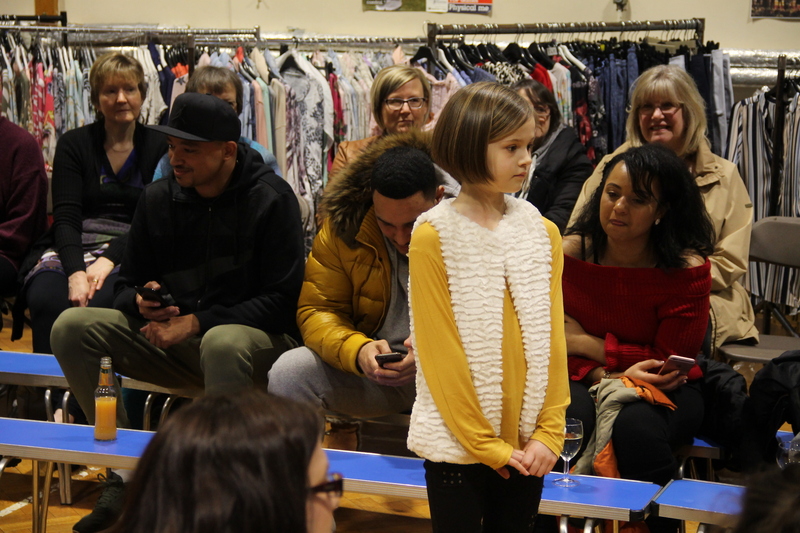 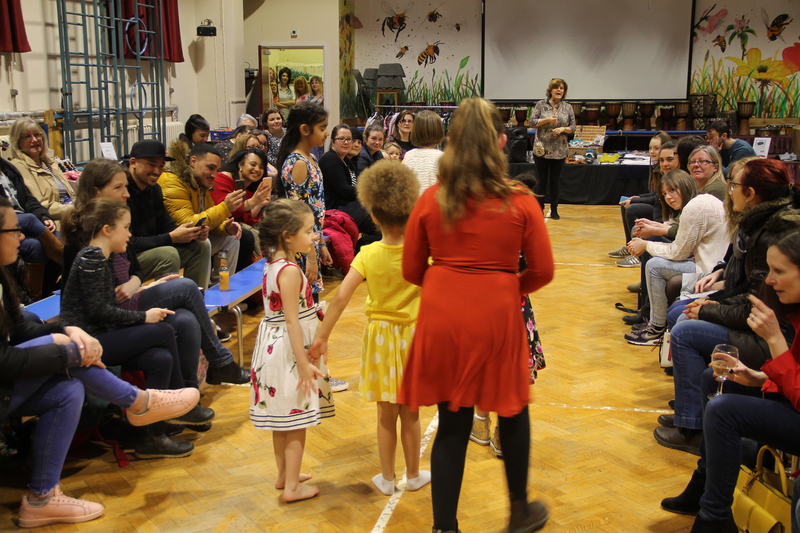 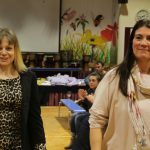 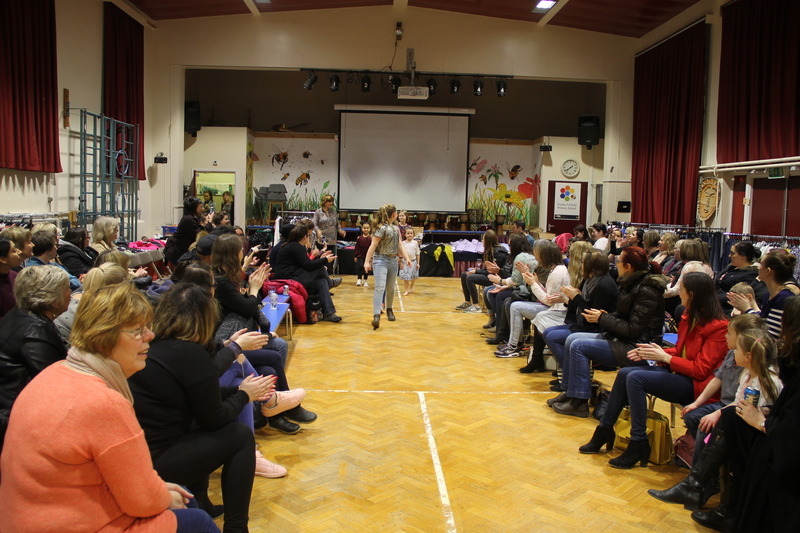 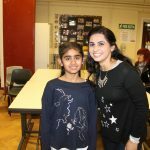 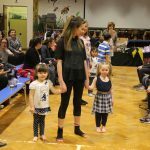 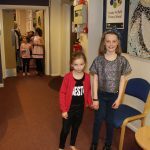 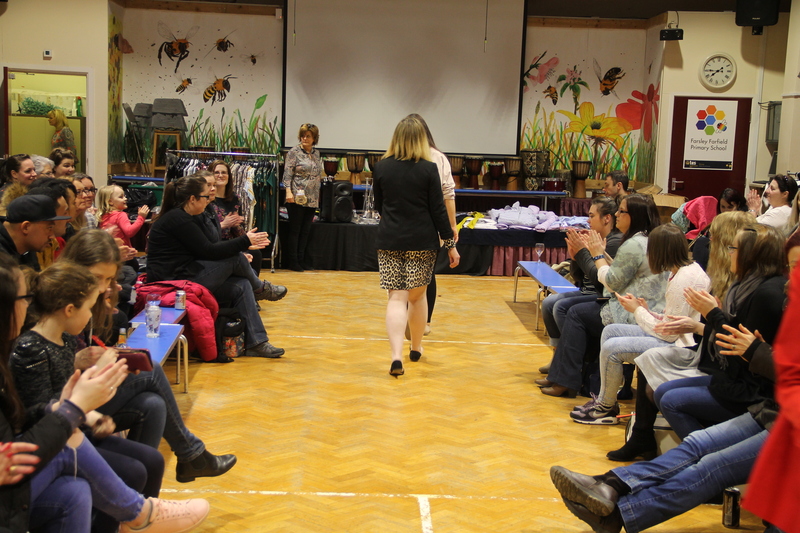 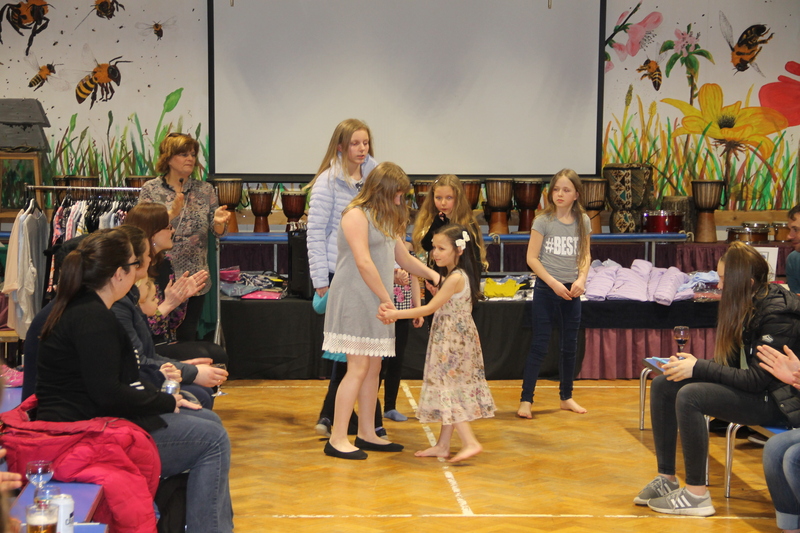 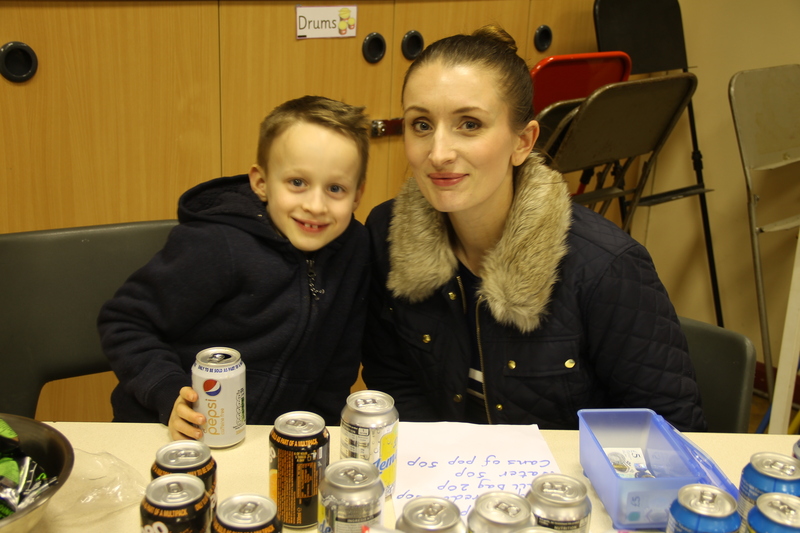 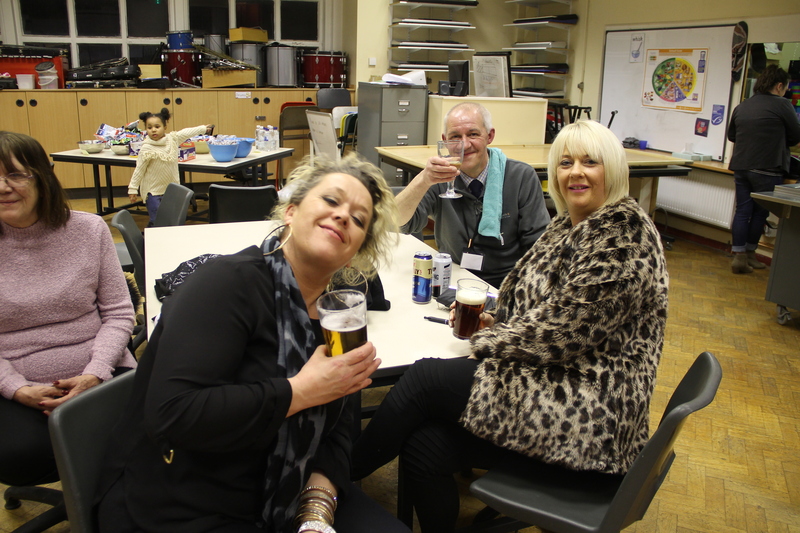 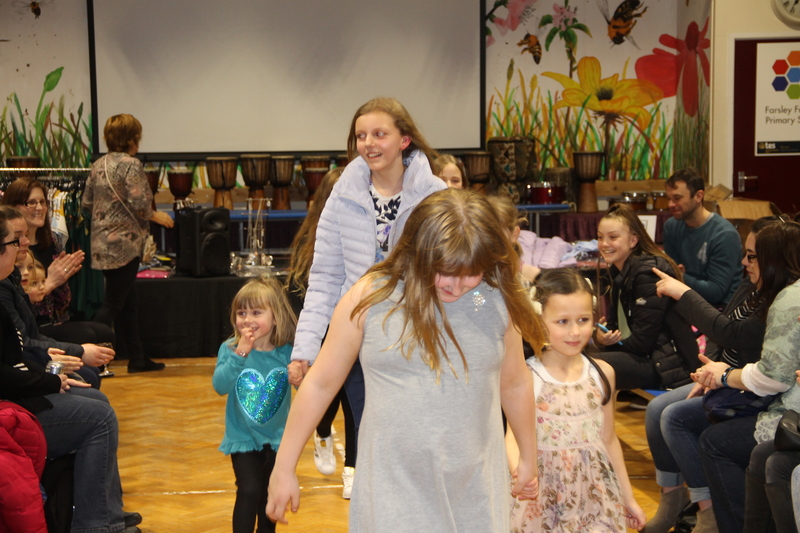 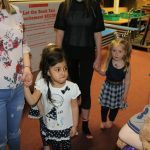 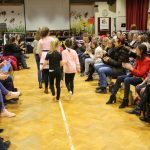 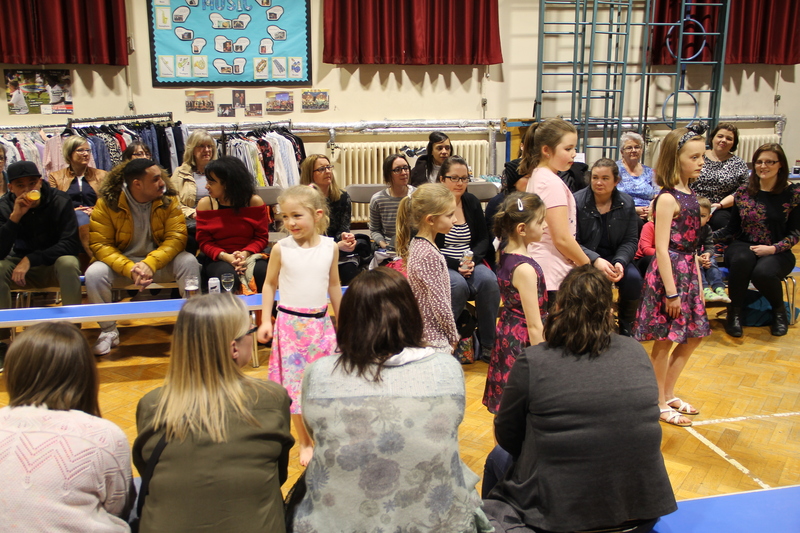 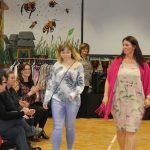 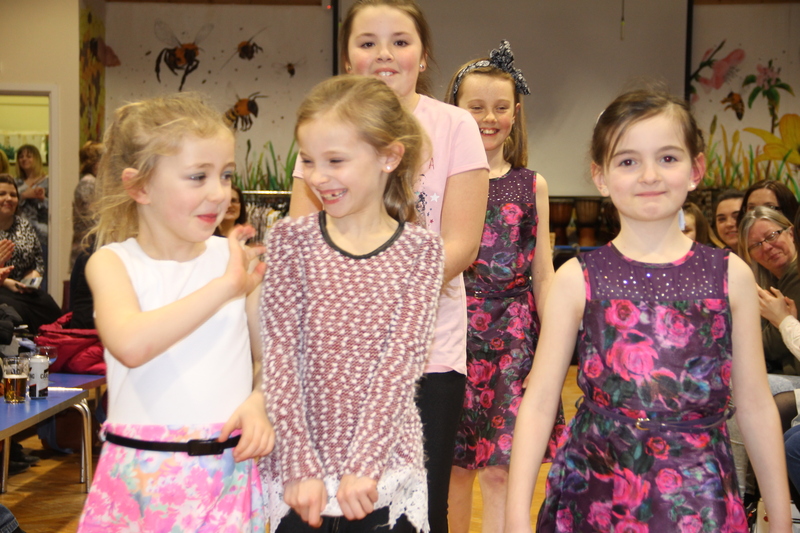 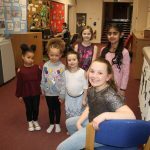 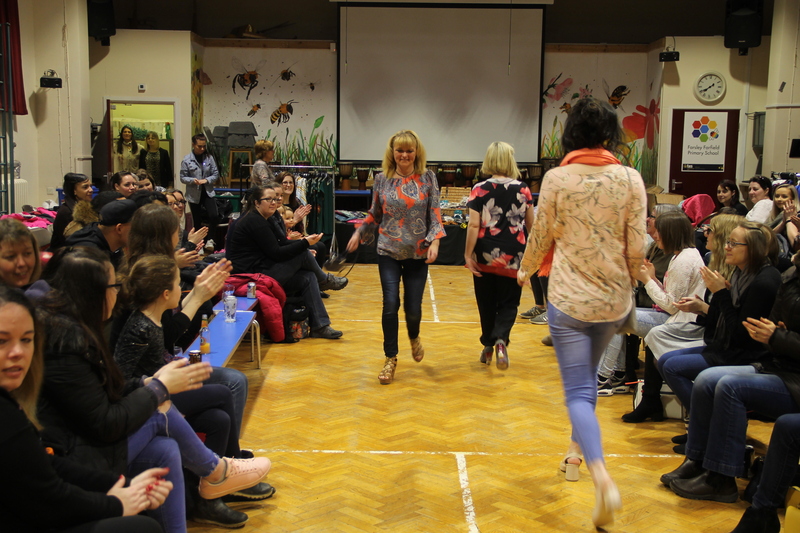 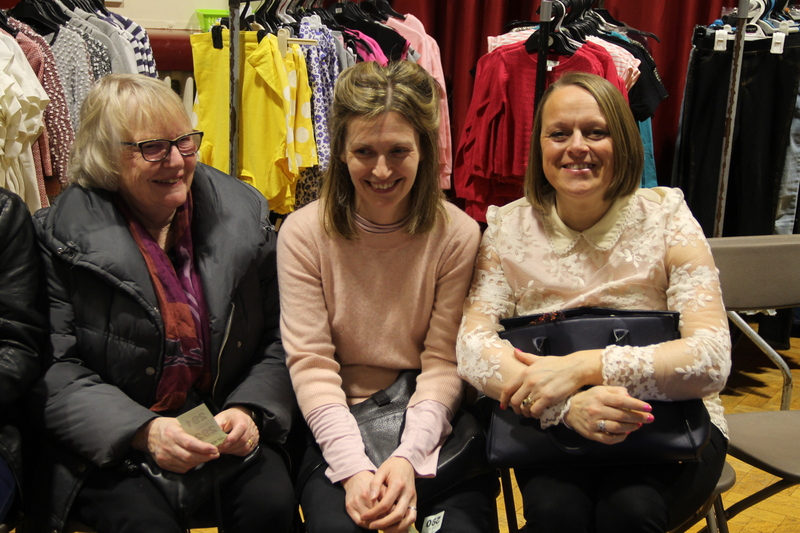 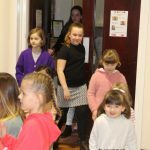 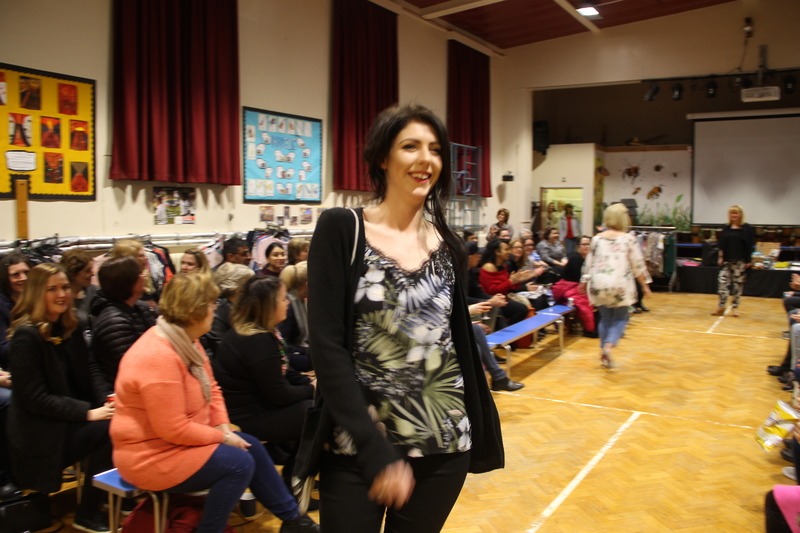 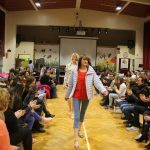 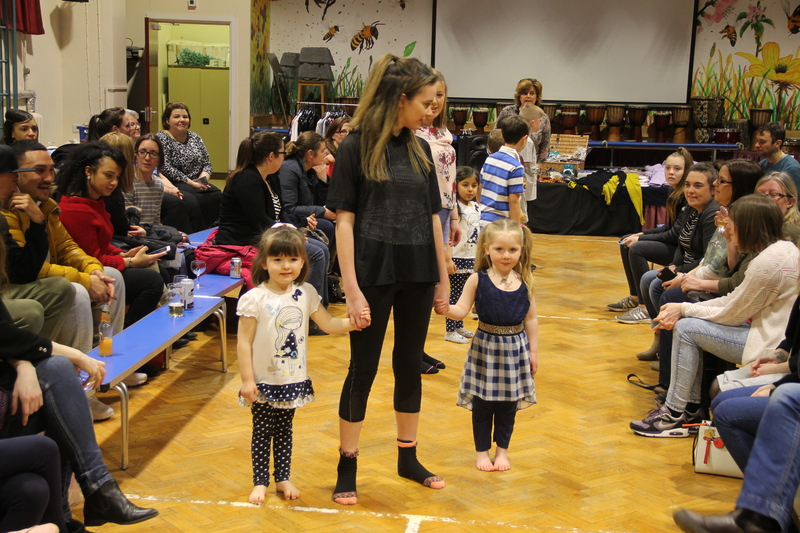 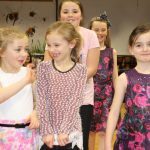 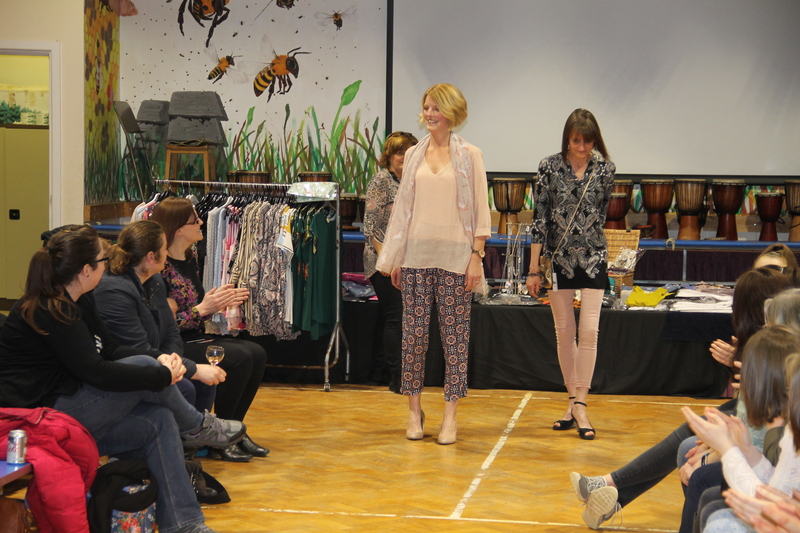 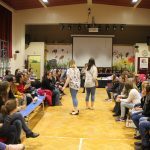 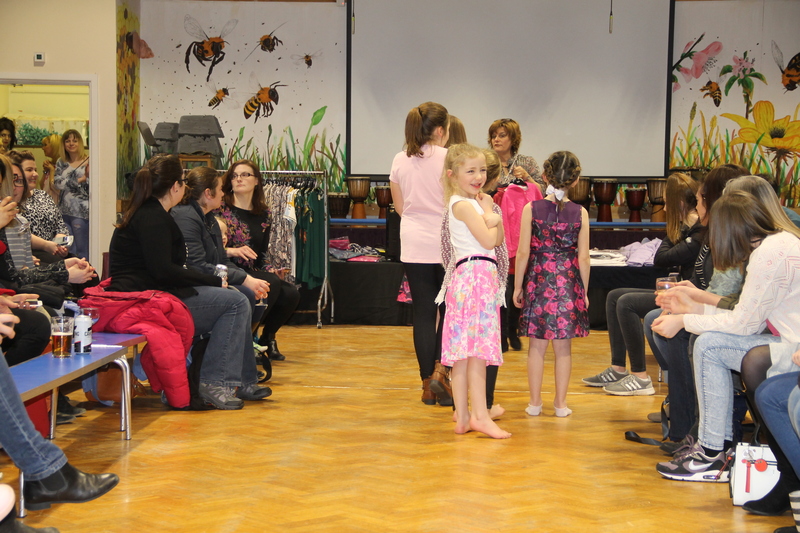 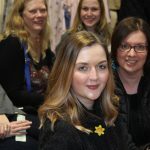 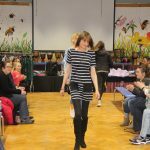 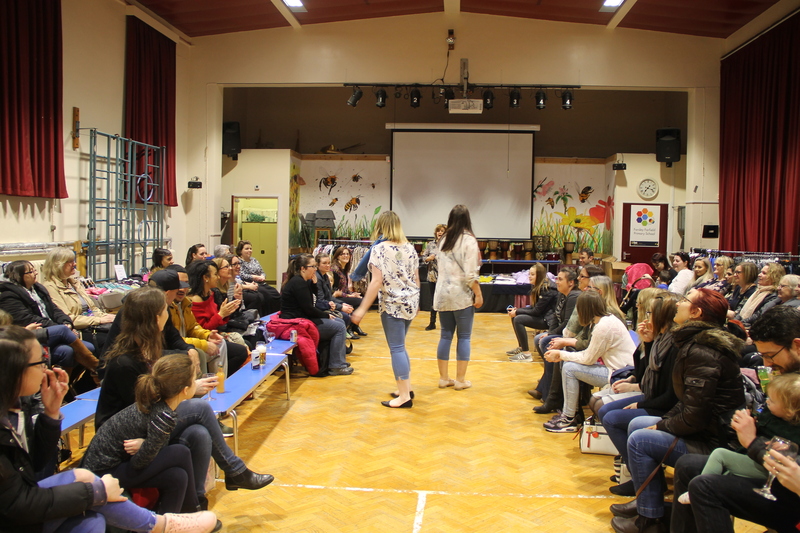 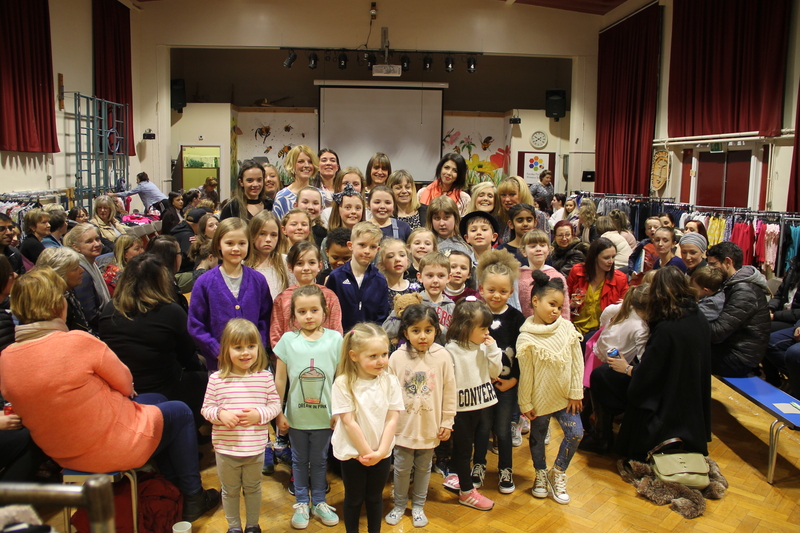 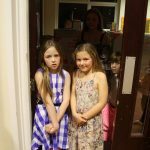 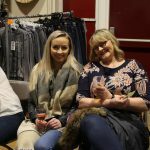 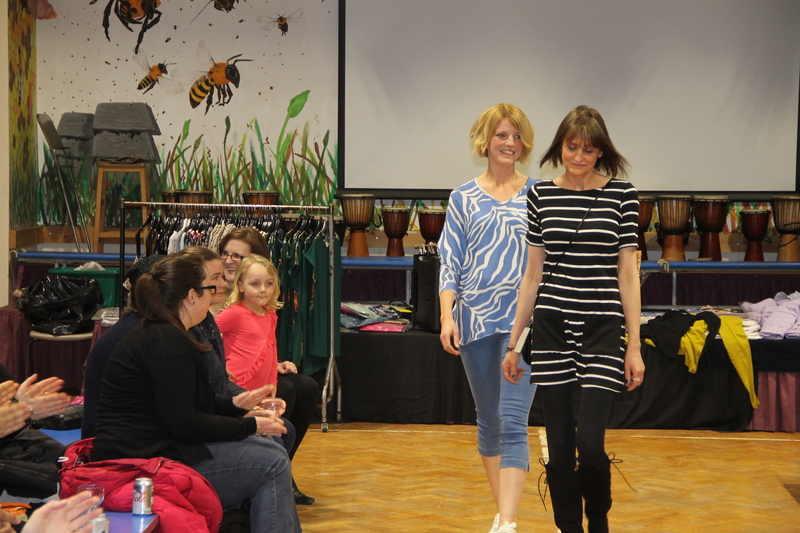 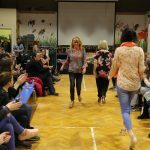 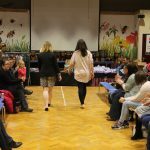 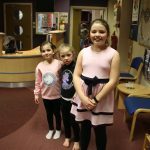 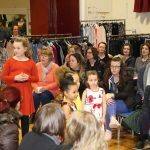 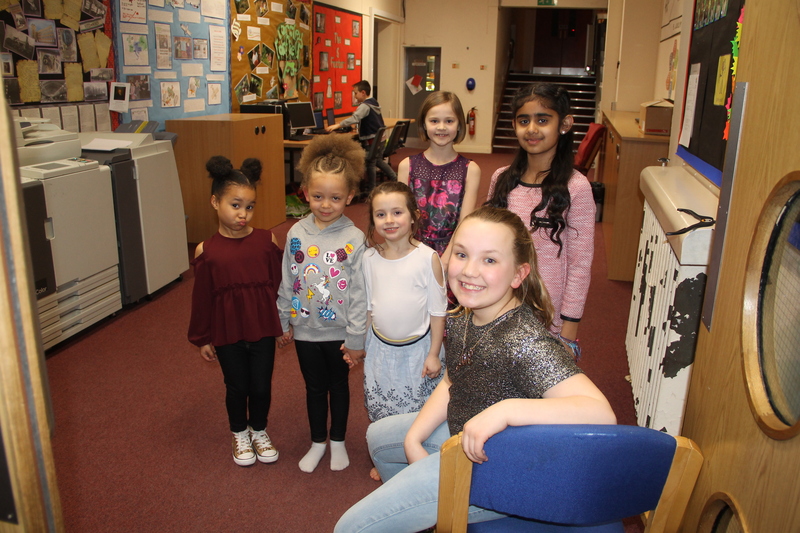 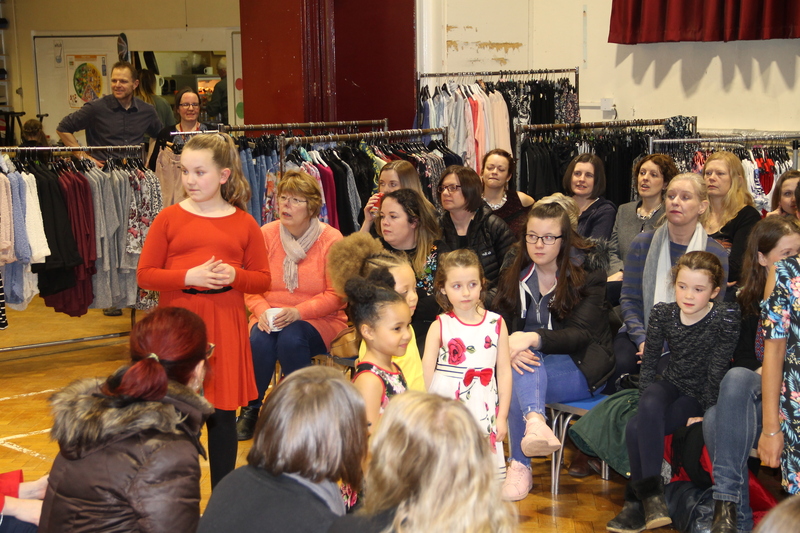 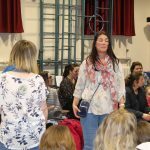 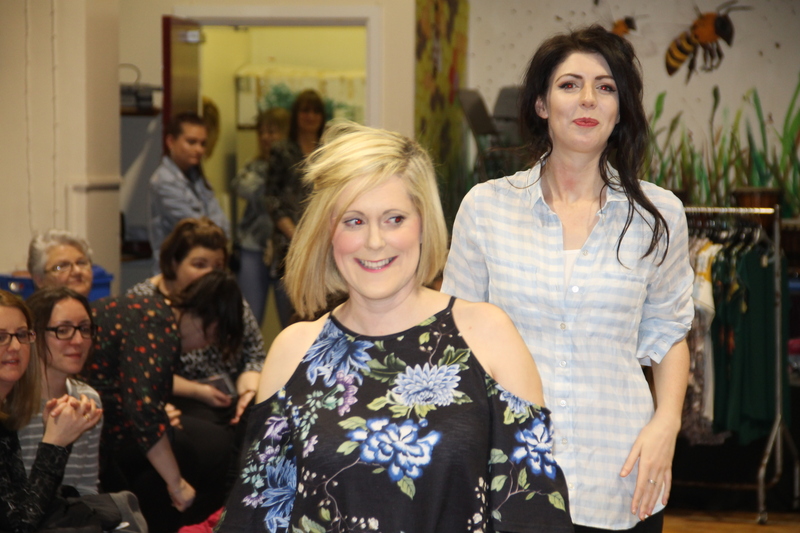 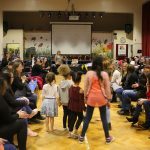 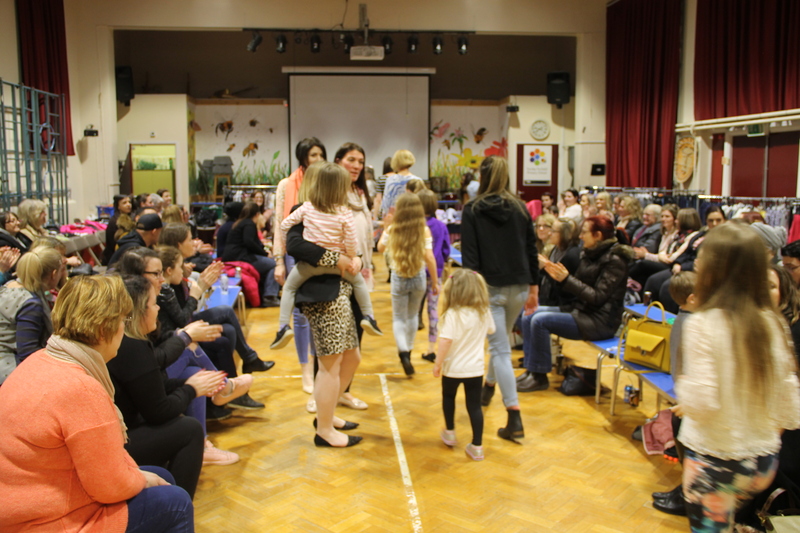 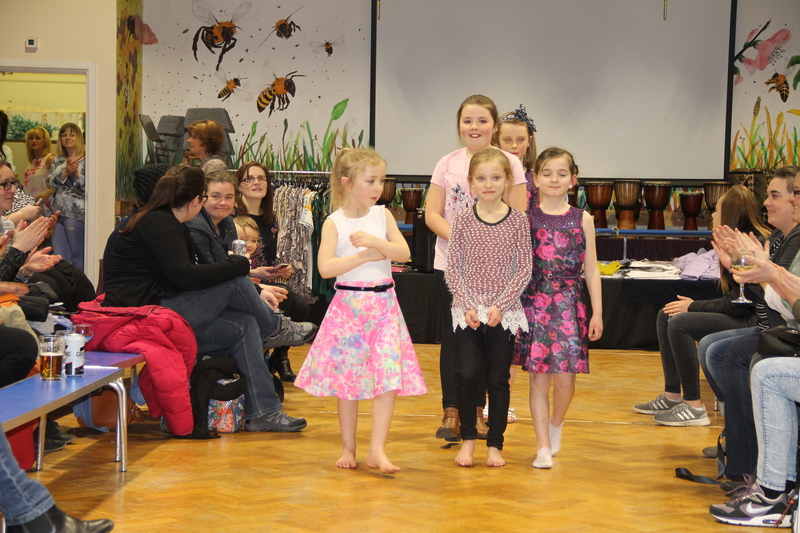 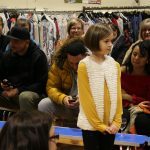 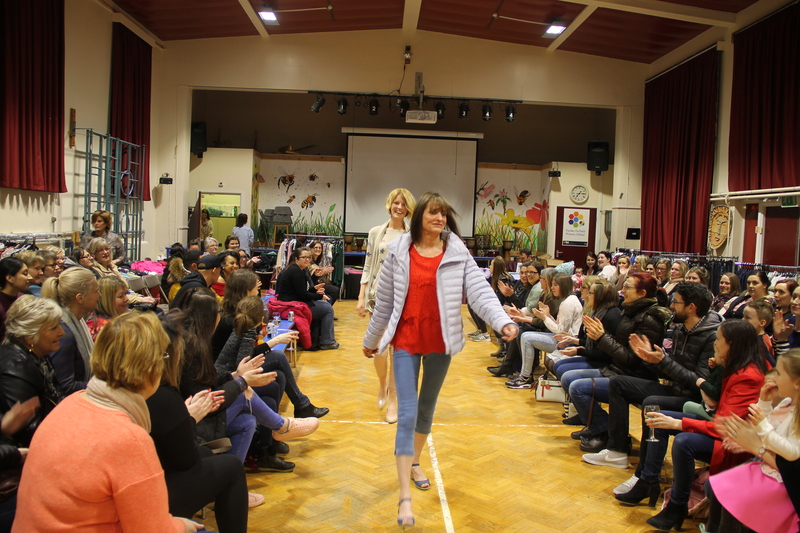 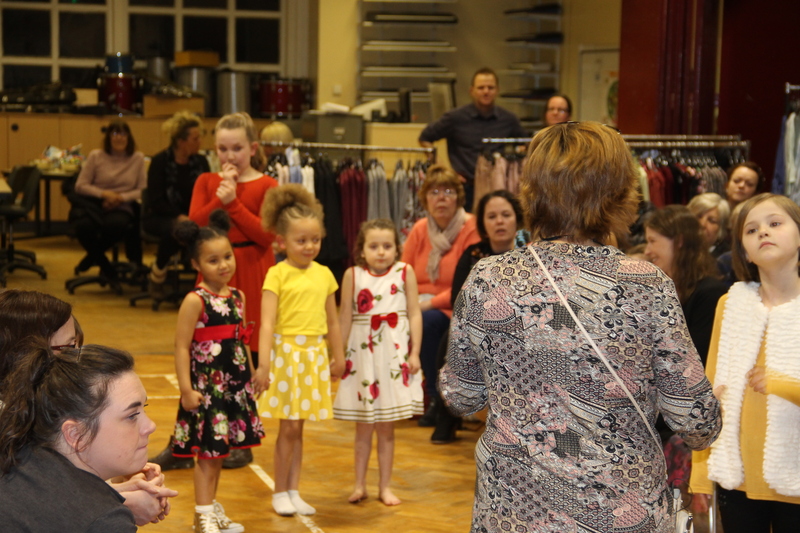 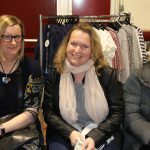 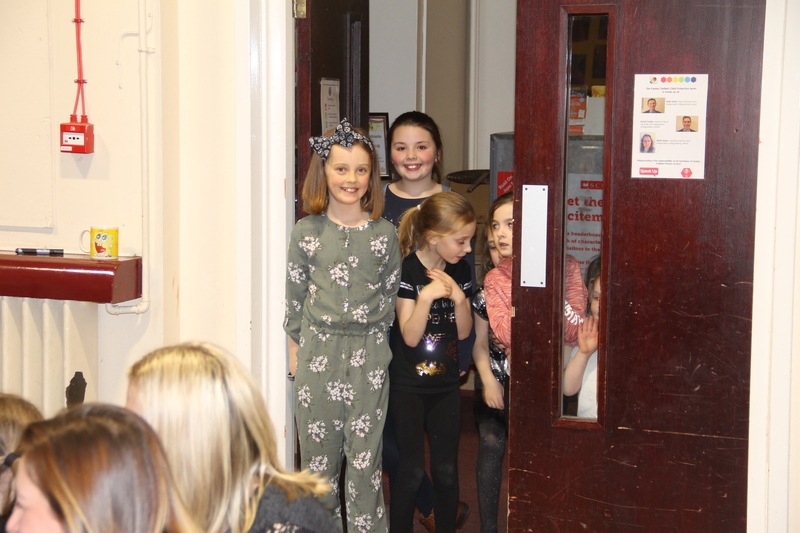 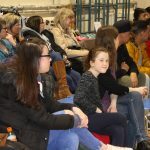 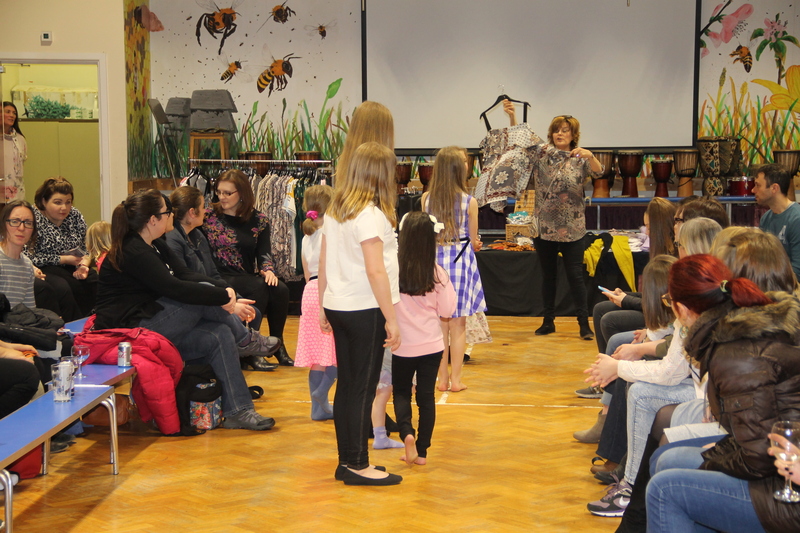 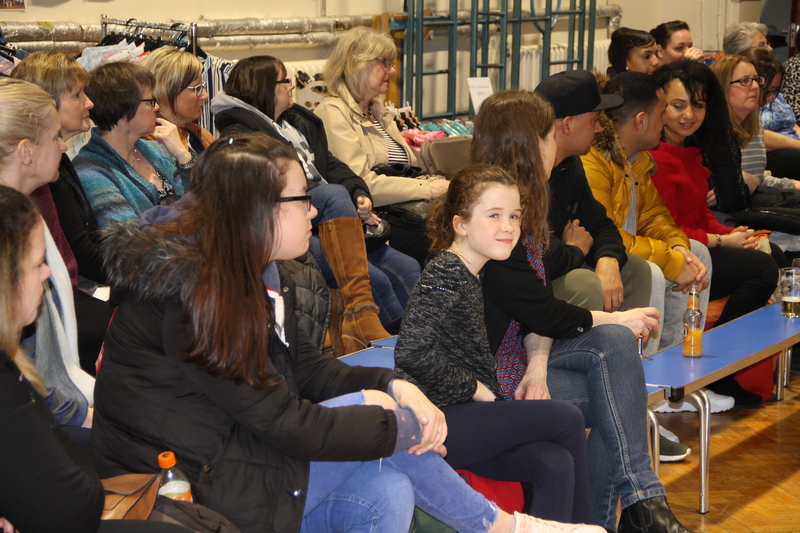 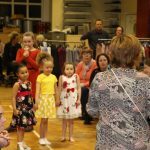 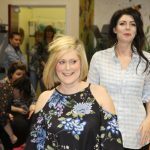 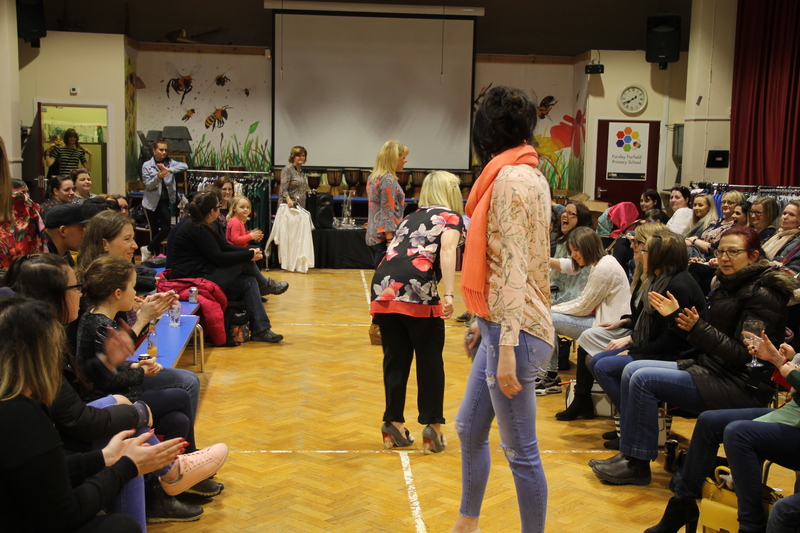 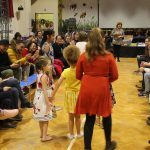 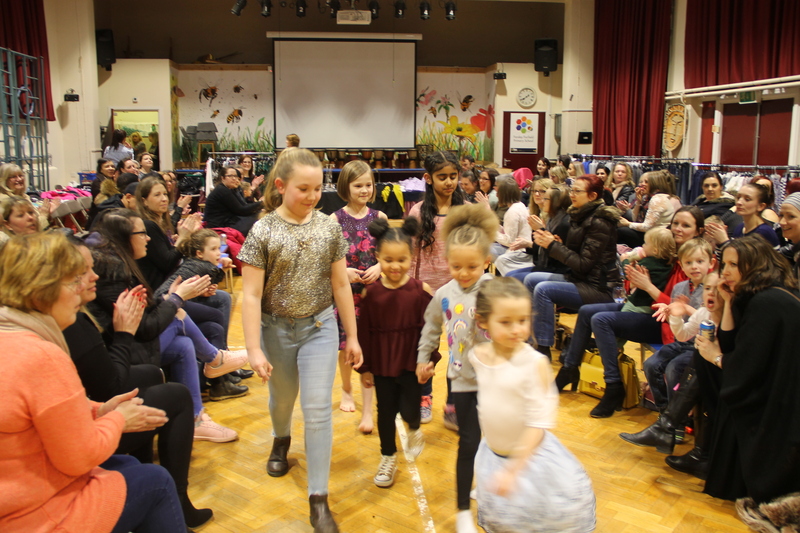 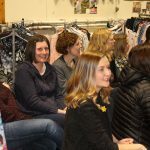 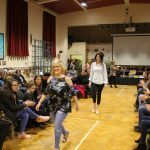 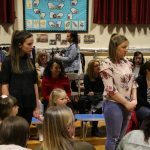 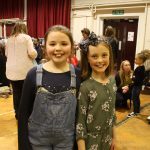 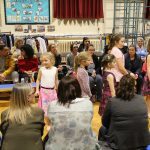 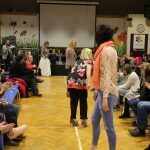 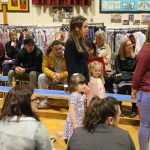 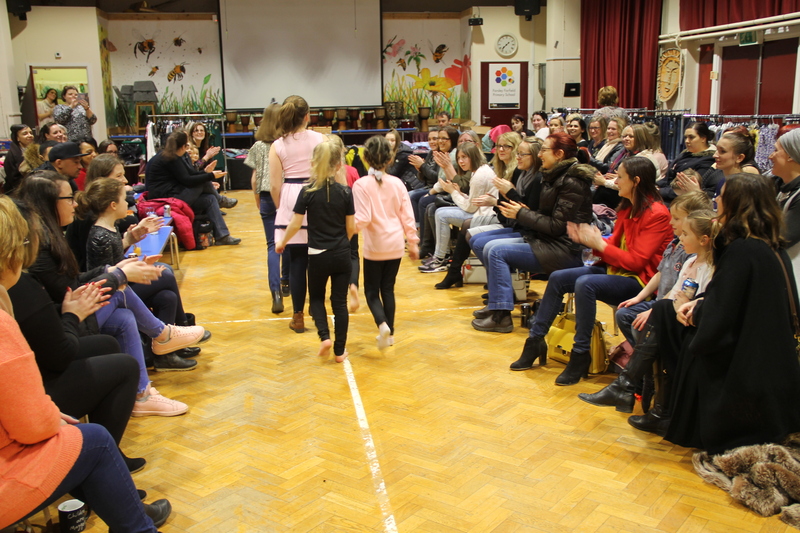 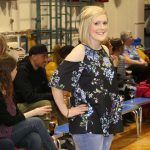 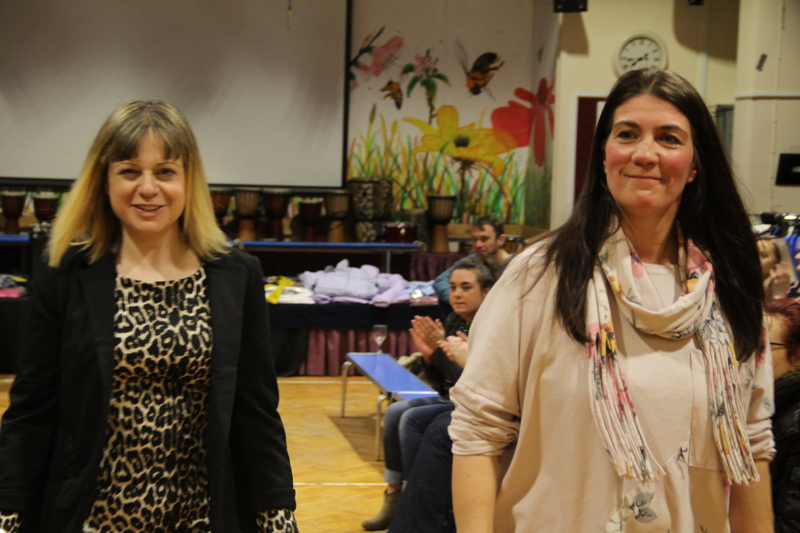 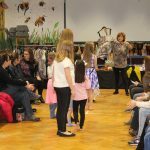 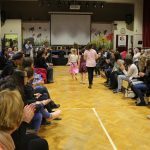 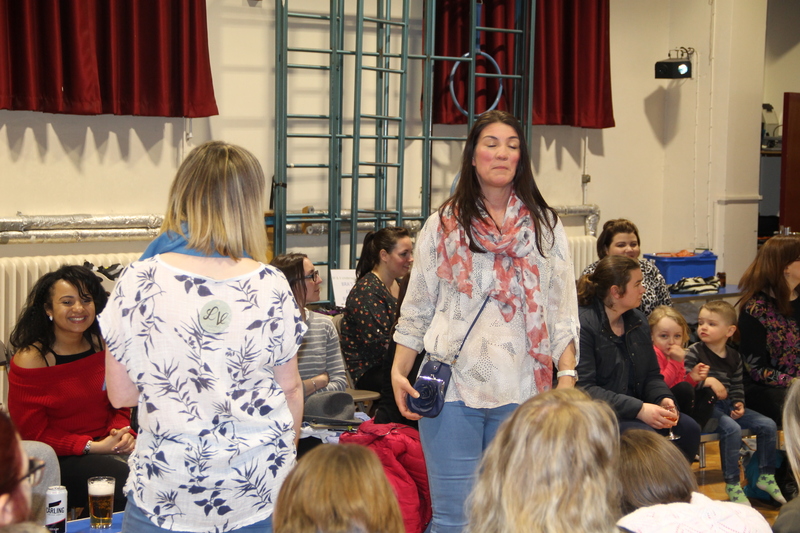 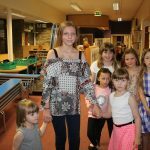 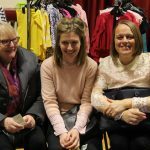 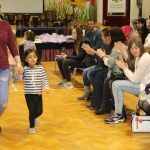 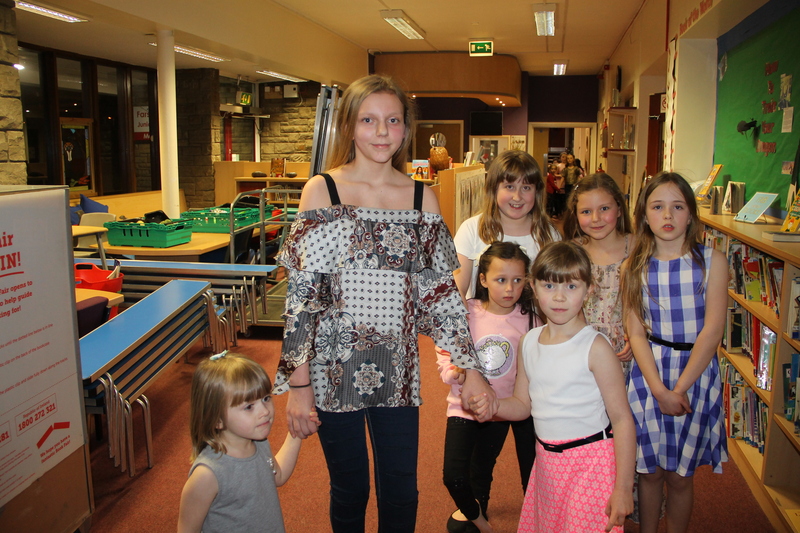 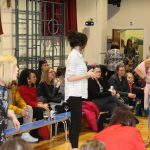 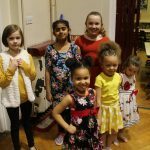 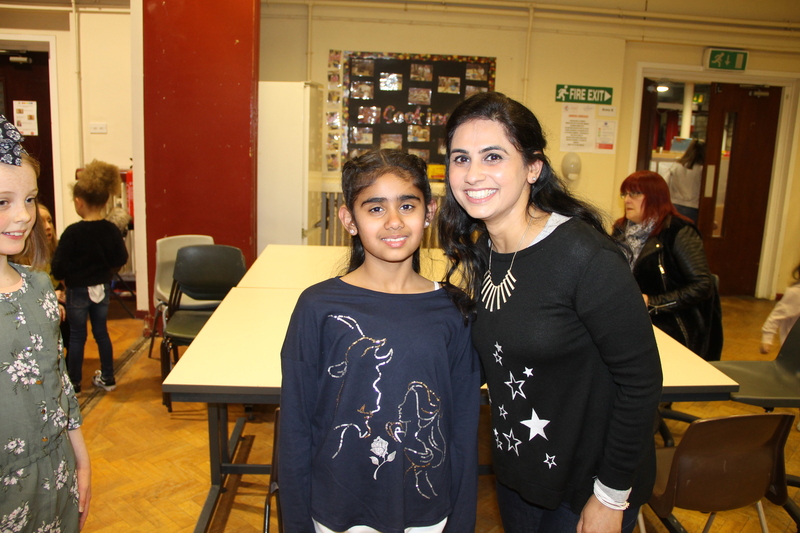 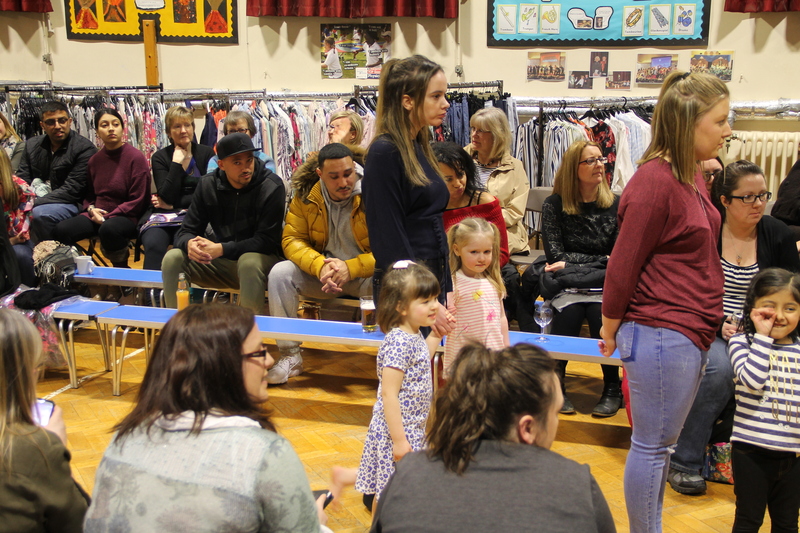 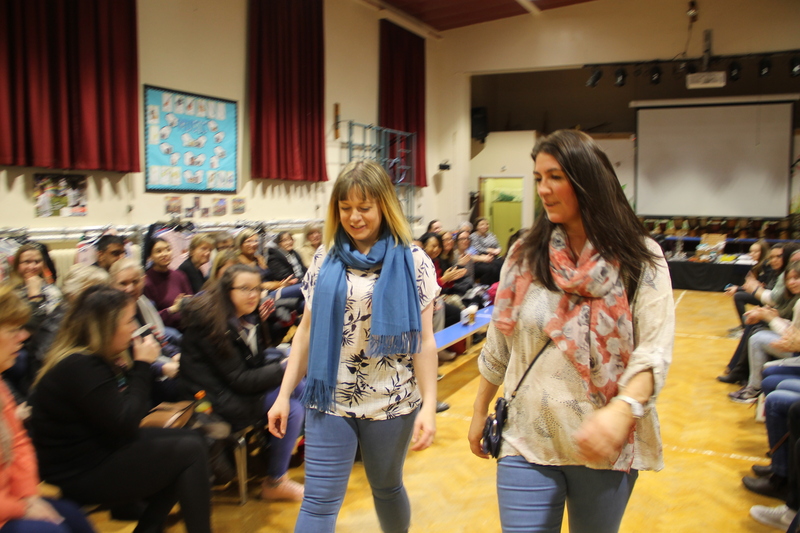 The PTA fashion show was a great success and raised approximately £400. 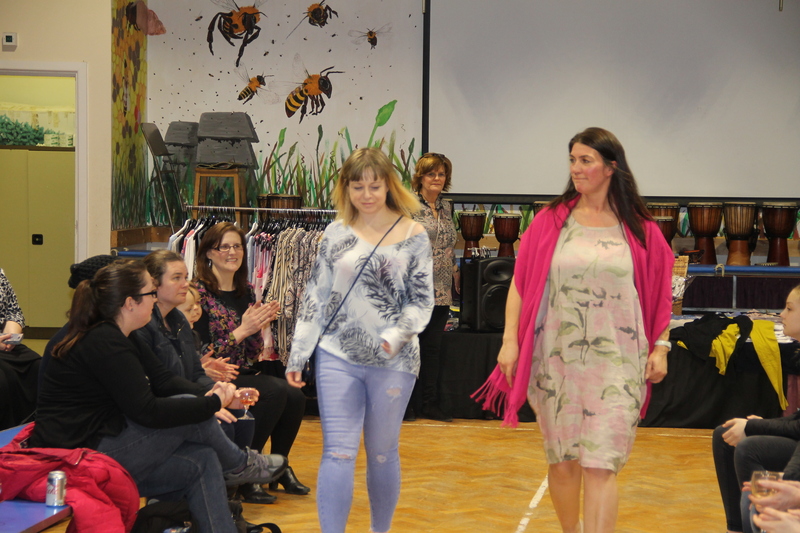 Well done to our brave volunteer models who showed off the clothing and accessories with elegance and style. 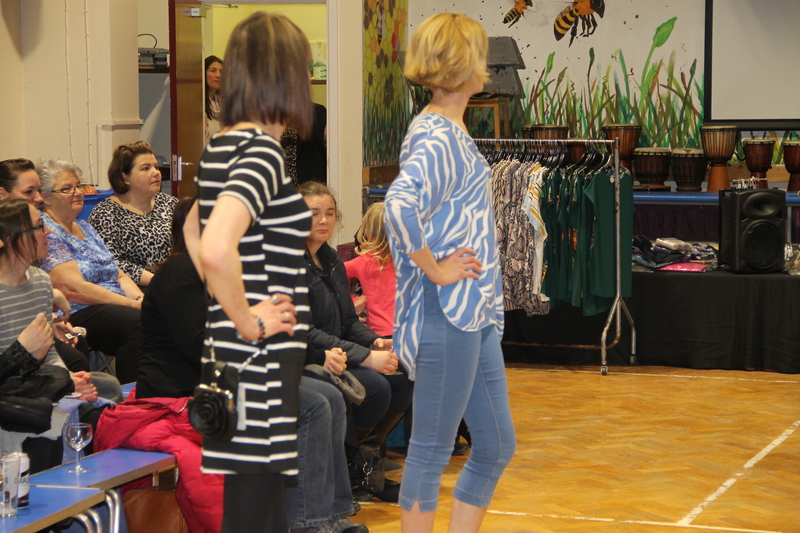 They all seemed to really enjoy strutting their stuff on the catwalk – see the photos below. 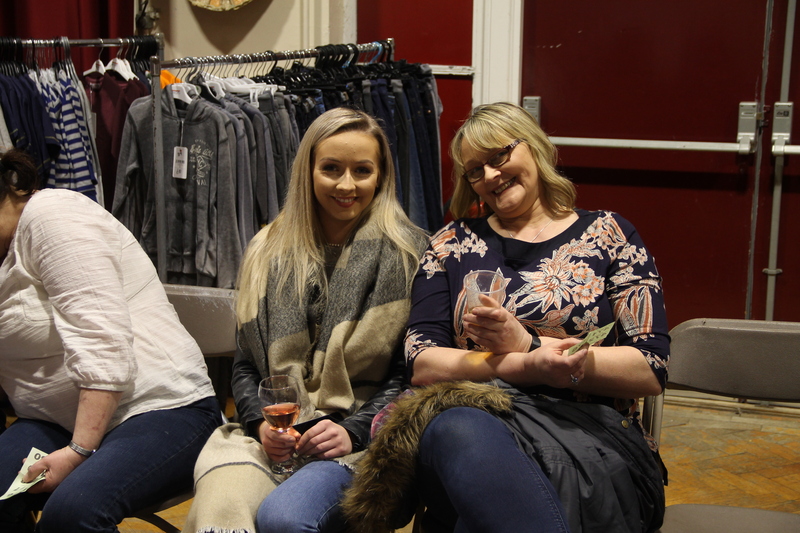 We hope all who attended managed to bag some bargains and have a fun evening at the same time. 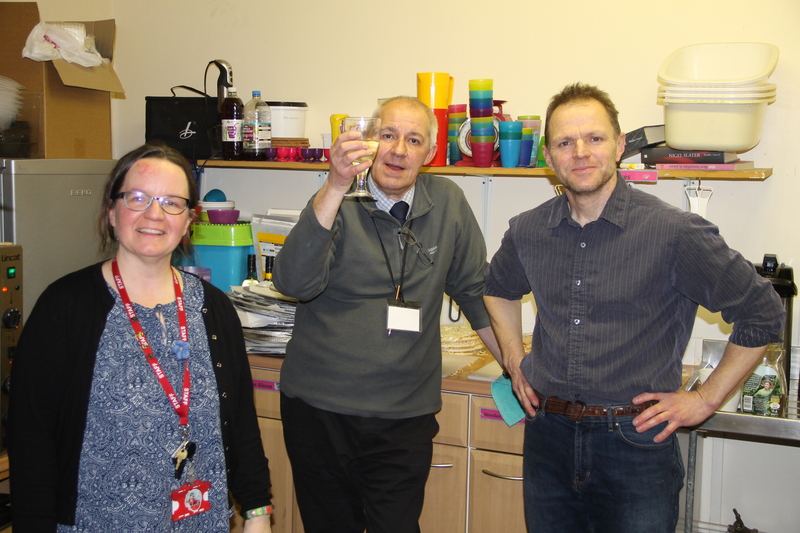 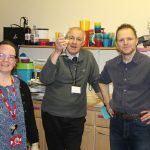 Thank you to Mrs Lenton, Mr Durkin and Mr Dalton who all worked hard serving drinks and cooking pizza for everyone all evening. 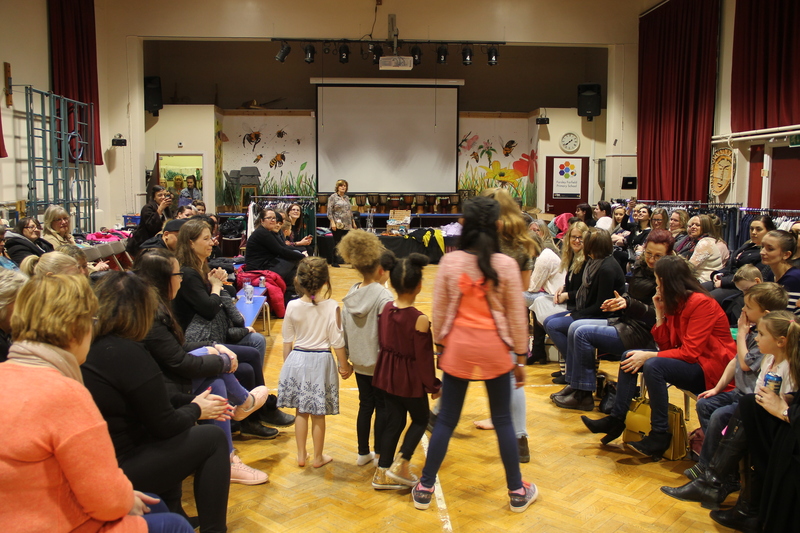 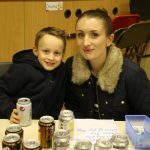 We look forward to seeing many parents at the quiz night, on Friday 27th April. 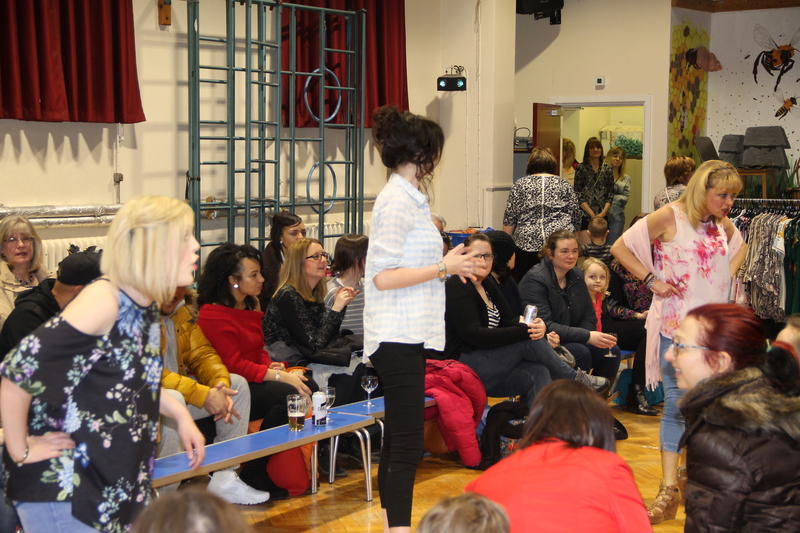 Details will be sent home soon.